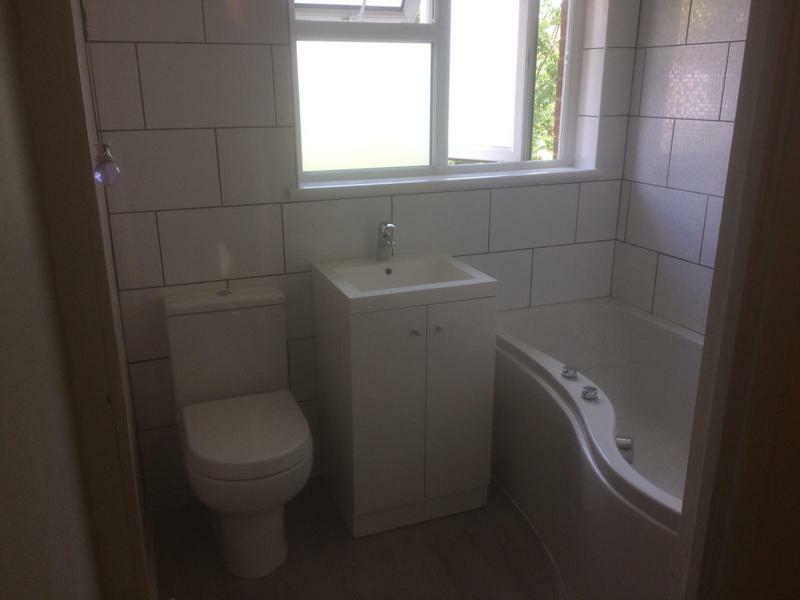 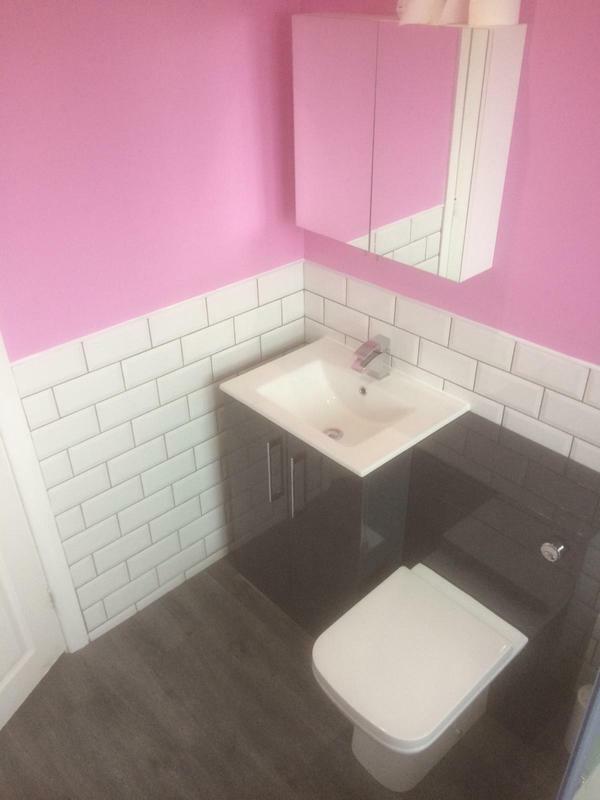 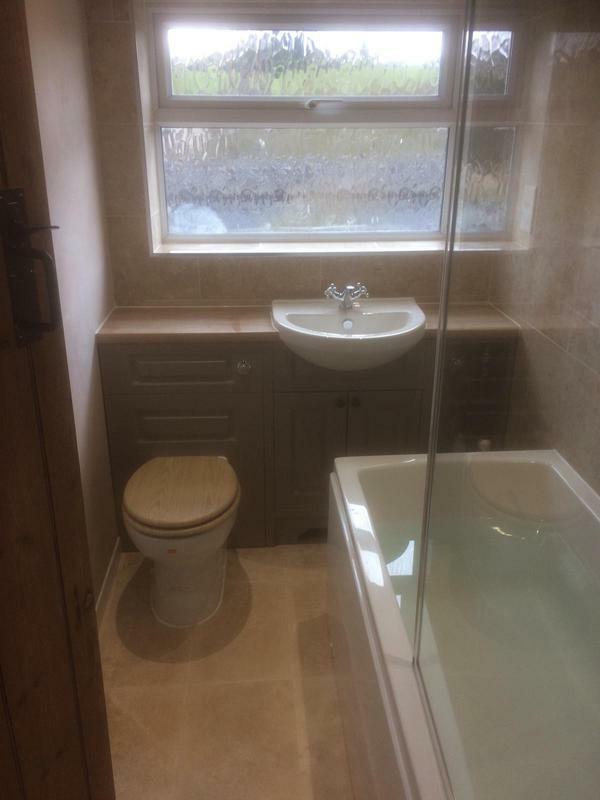 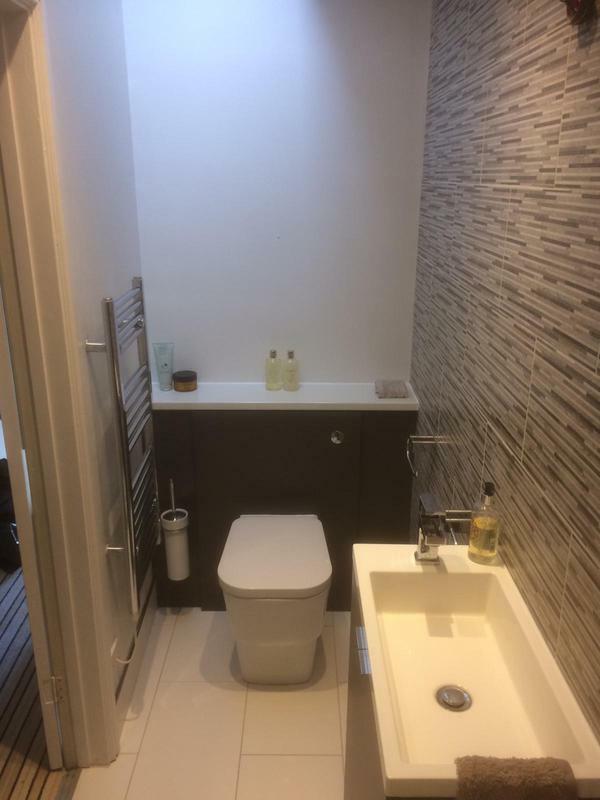 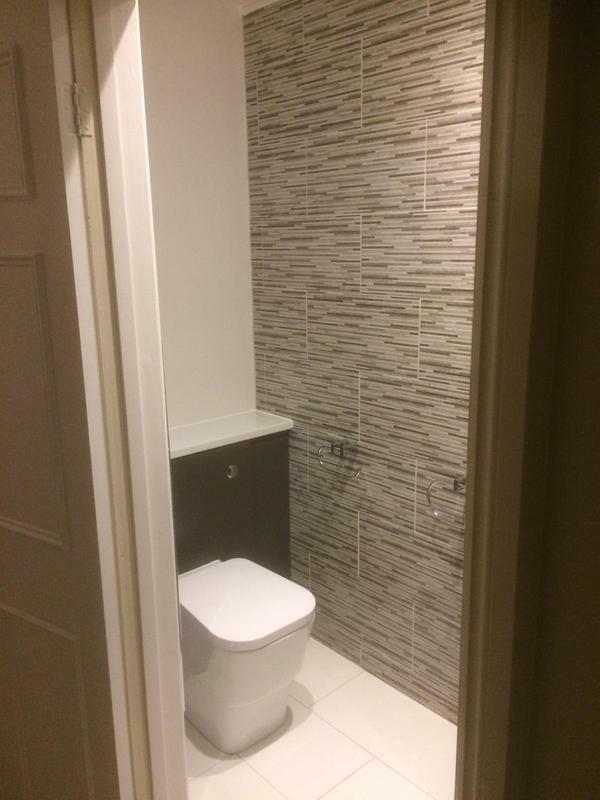 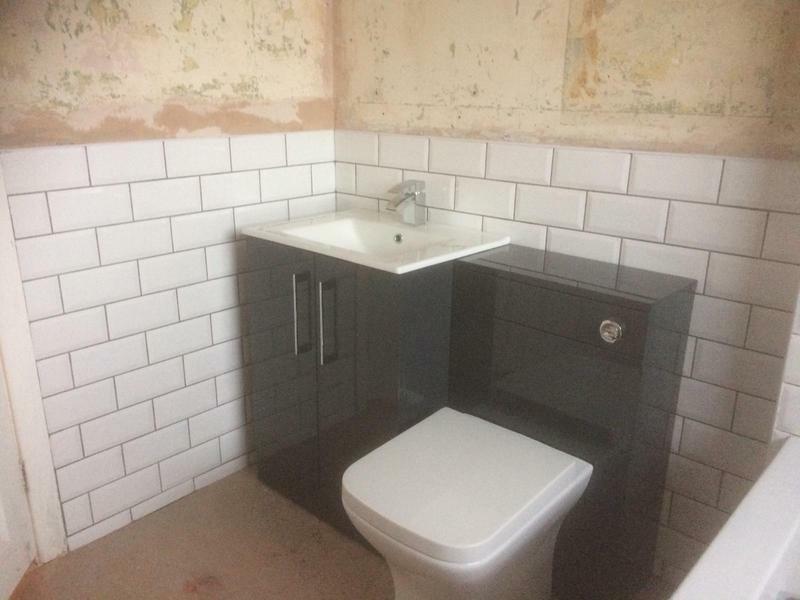 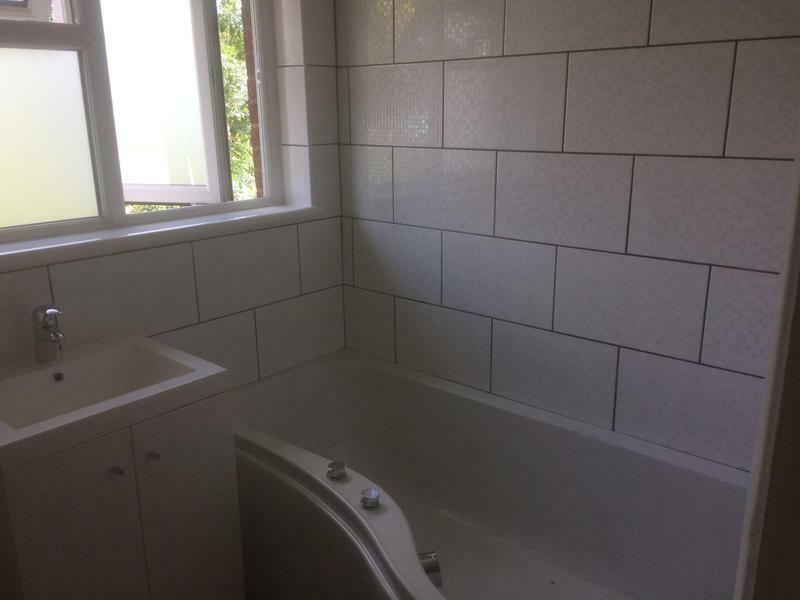 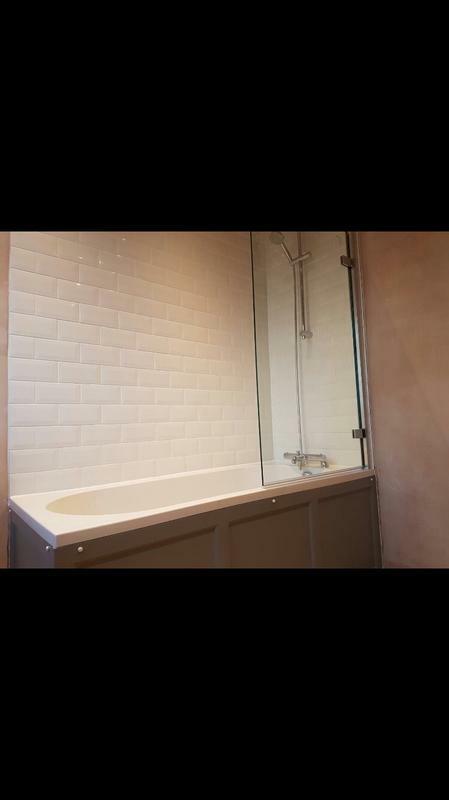 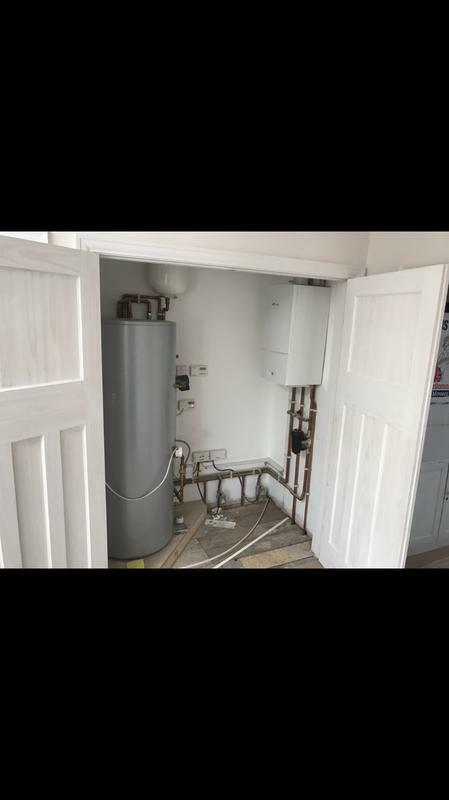 Plumbers in Bristol, BS14 9JN. 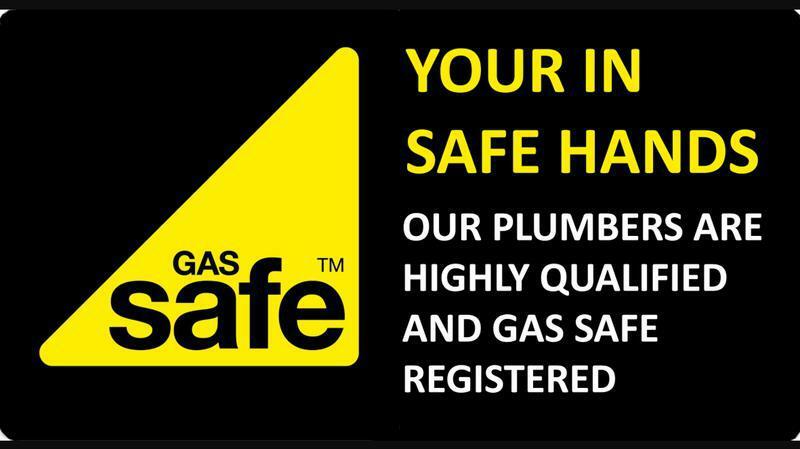 Covering Bristol, Avon and all surrounding areas within 30 miles. 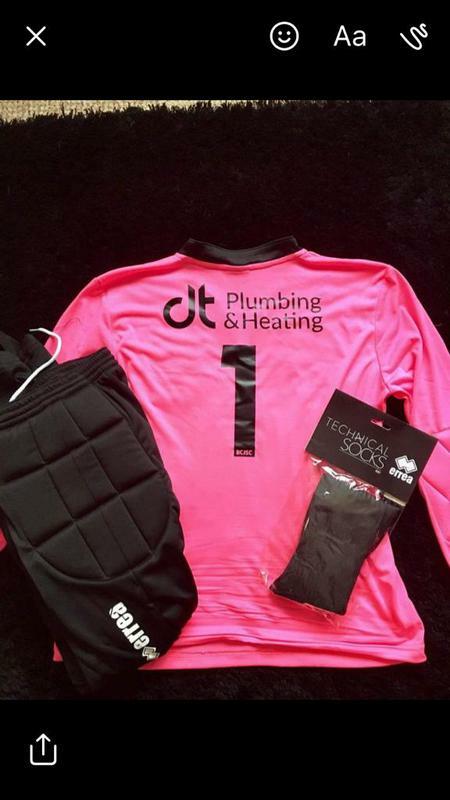 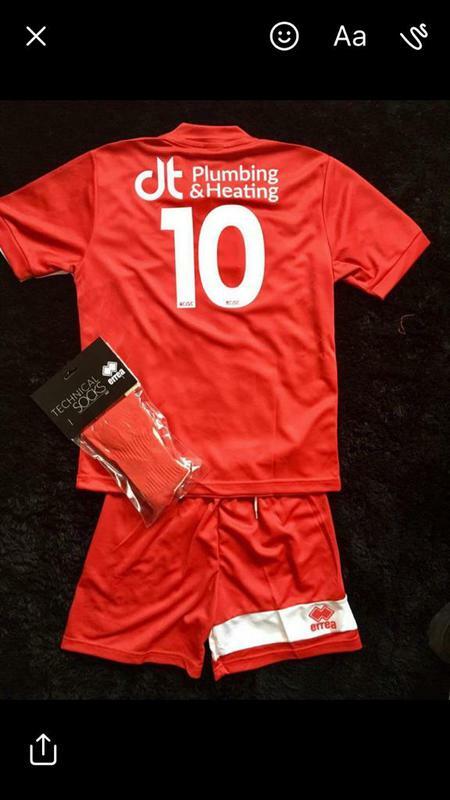 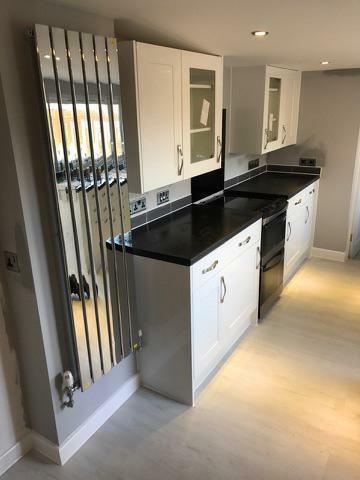 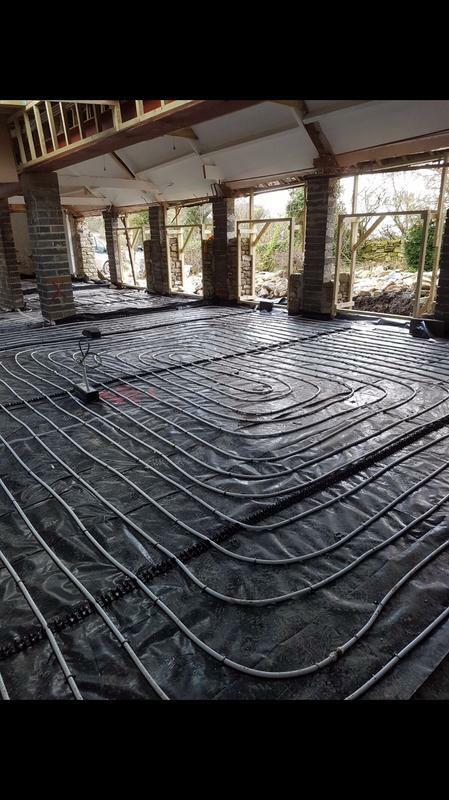 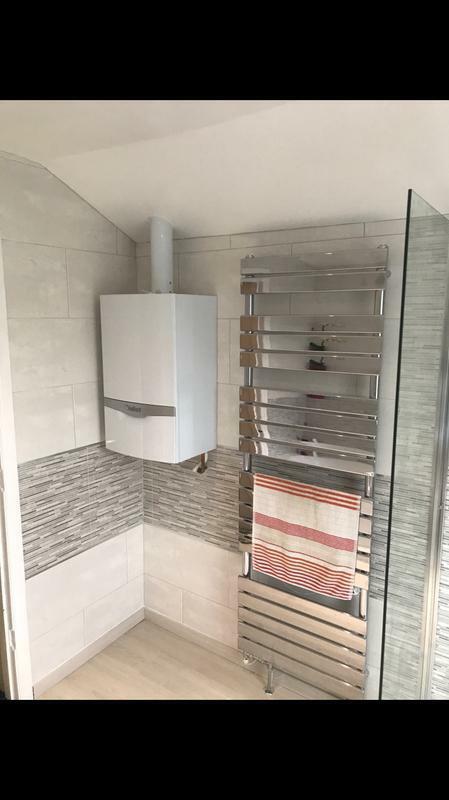 DT Plumbing & Heating are a trusted and professional company dedicated to the highest standards in every aspect of performance, with over 30 years combined experience in the trade. 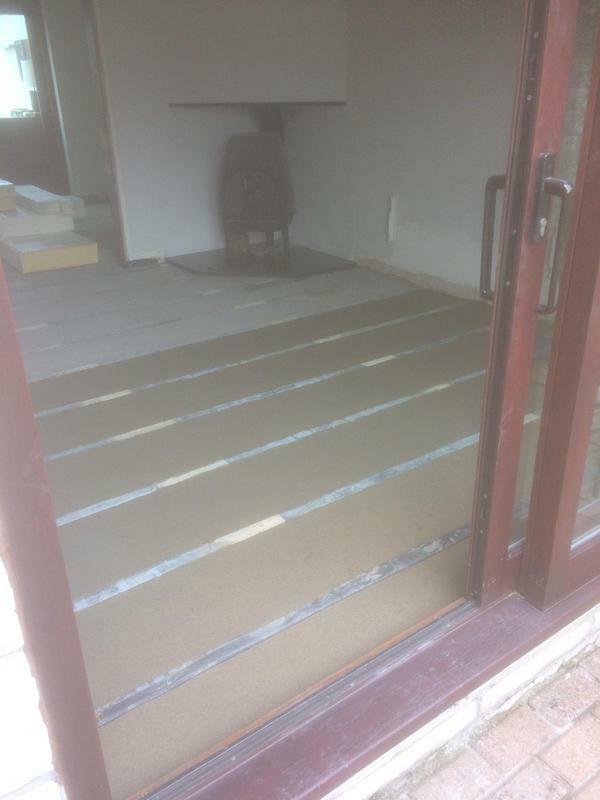 We are based in Bristol and cover all surrounding areas. 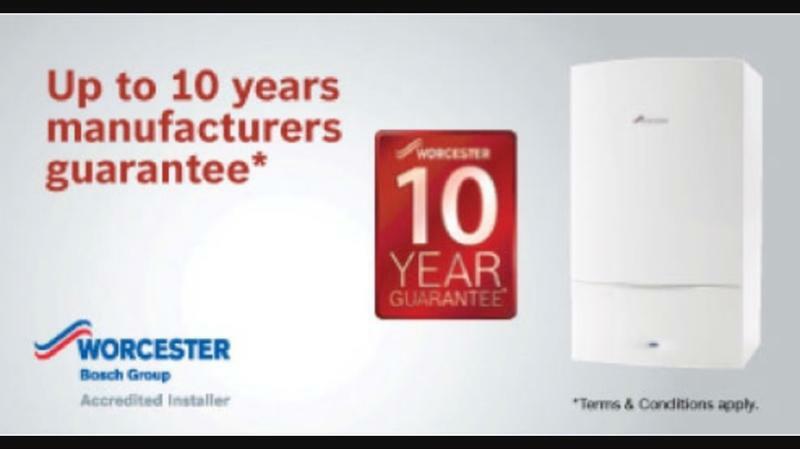 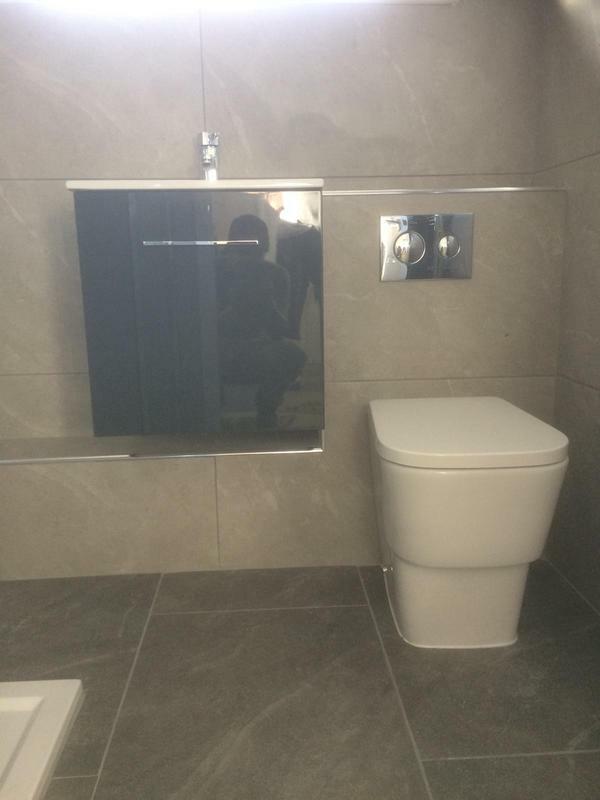 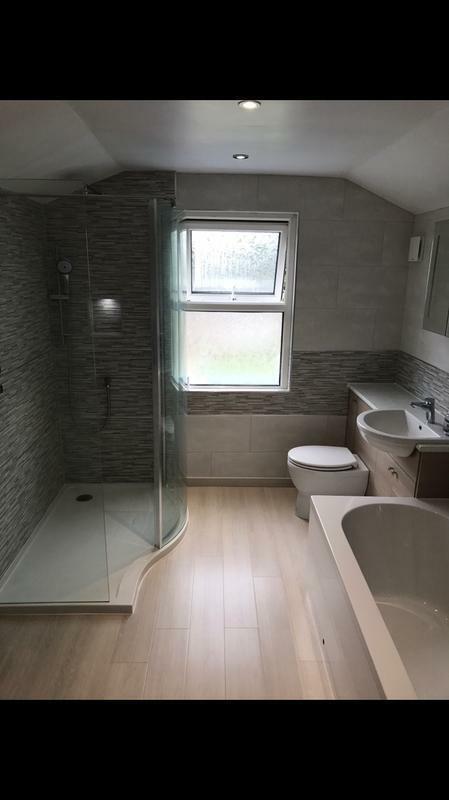 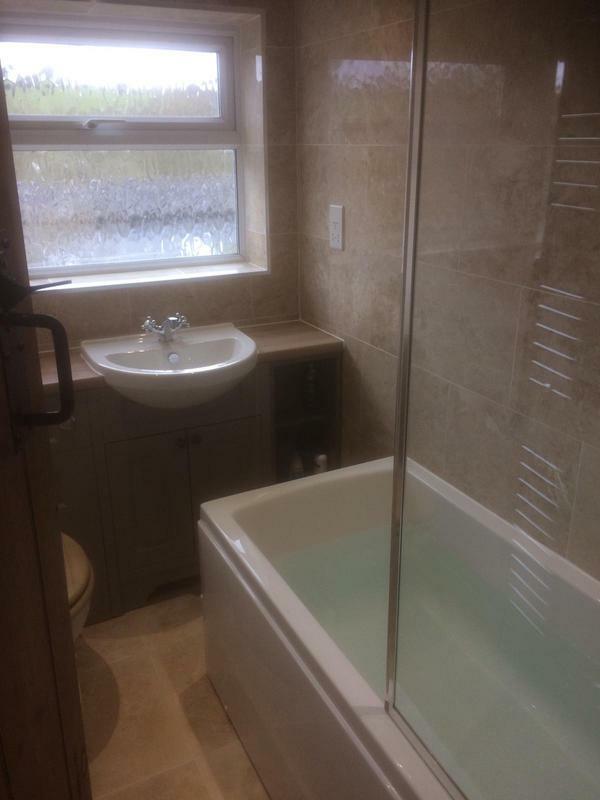 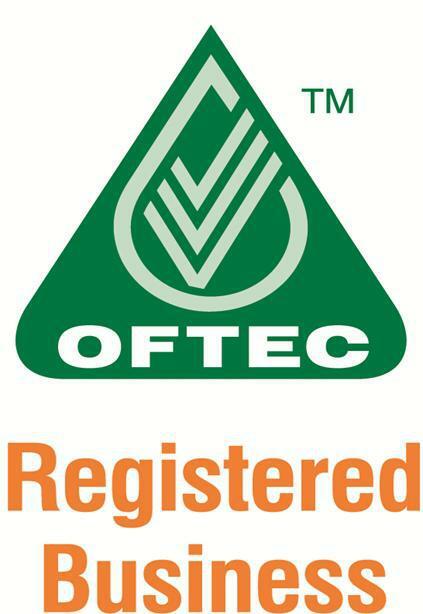 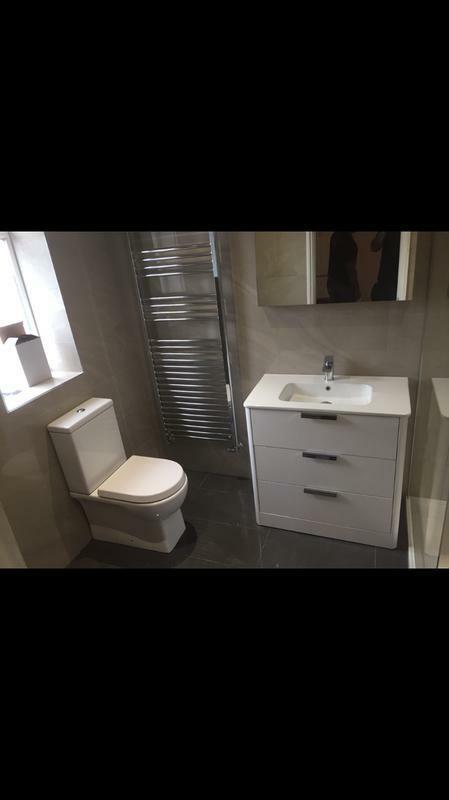 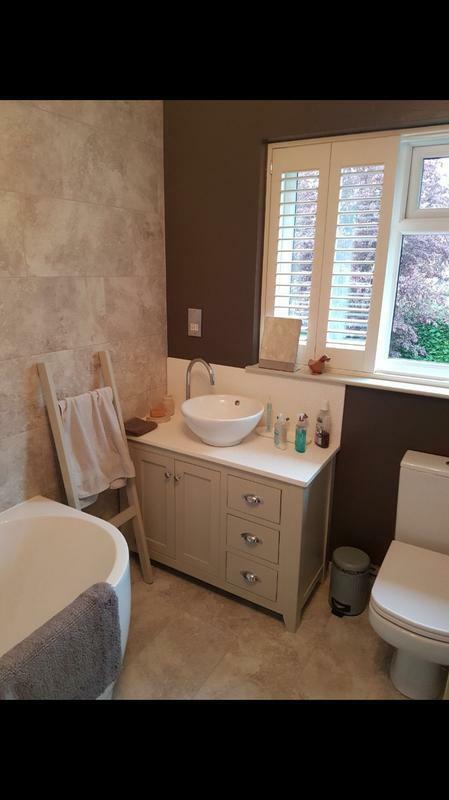 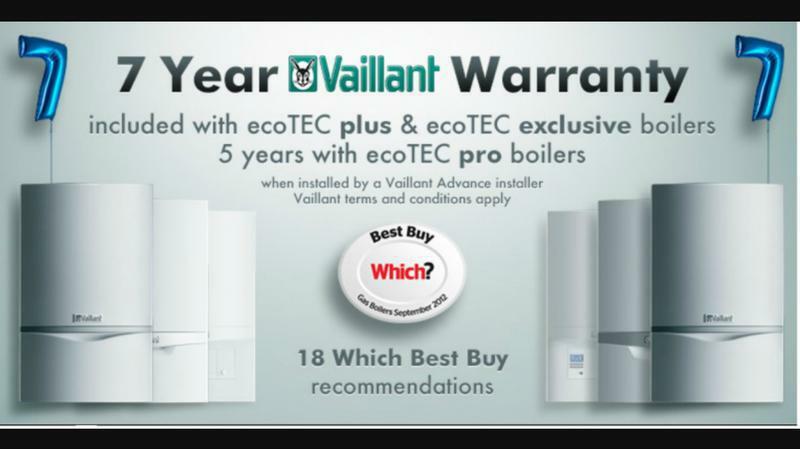 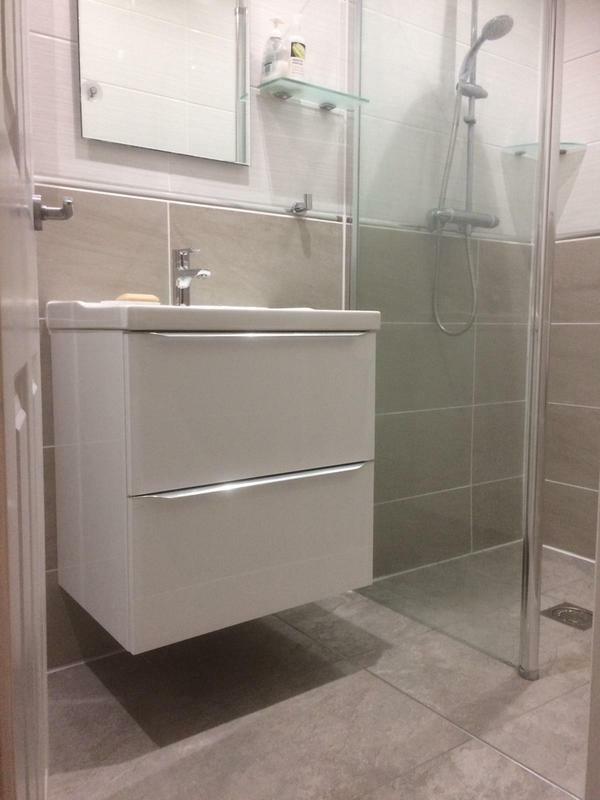 Worcester accredited installers so able to offer up to 10 year guarantee on selected products, Bathroom design, Complete bathroom renovation, Bathroom fitting. 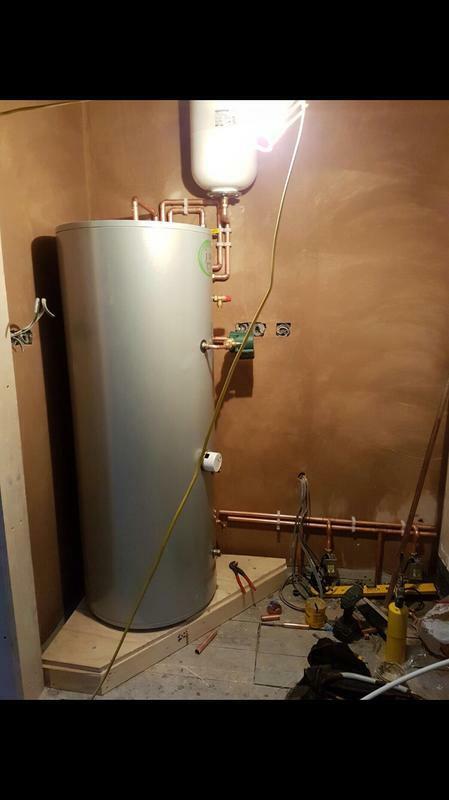 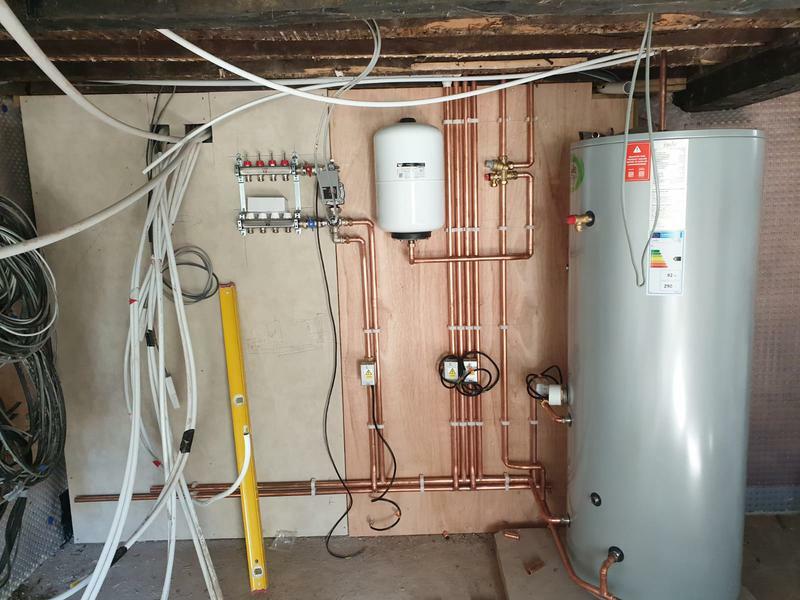 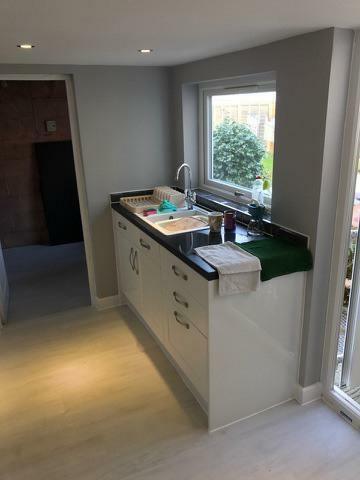 "Danny kept in contact throught from initial contact through to completion of the job, I was amazed at how quickly he removed the old pump for the boiler and installed the new one. 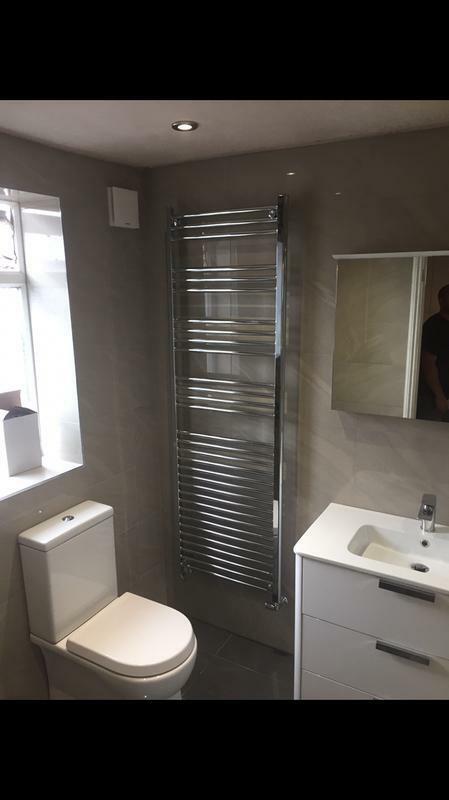 I cannot fault him on his work and would recommend him to anyone looking for a plumber, if you need one you will not be disapointed. 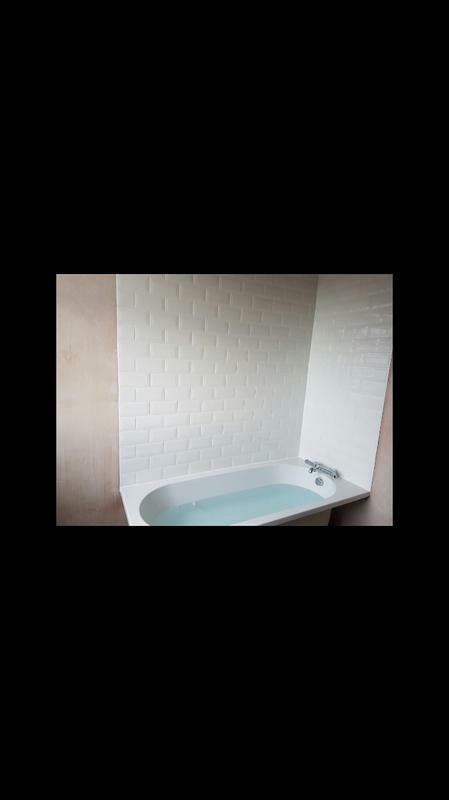 This plumbers name is now on my phone numbers if ever I need another job done." 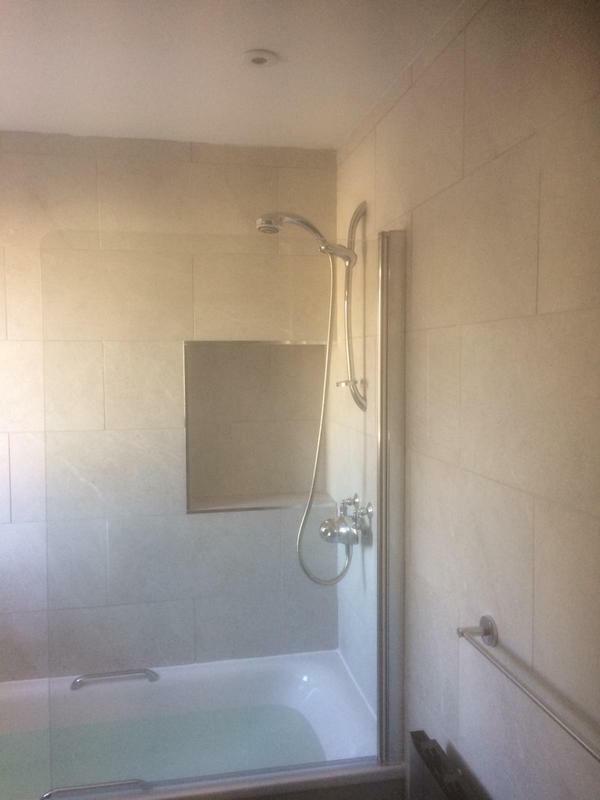 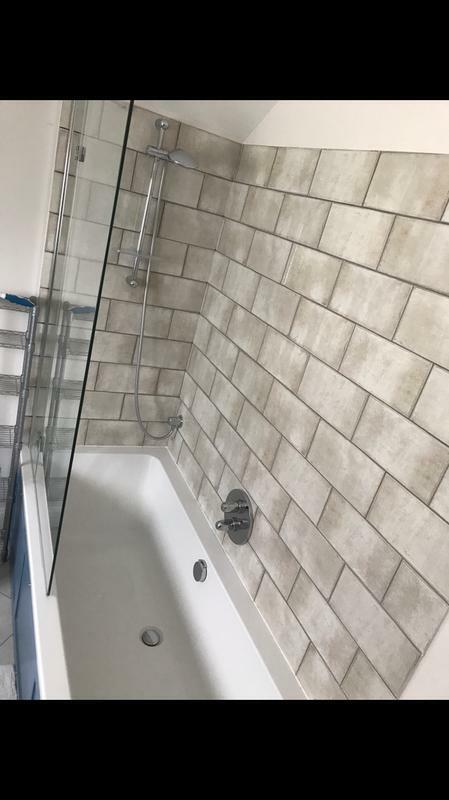 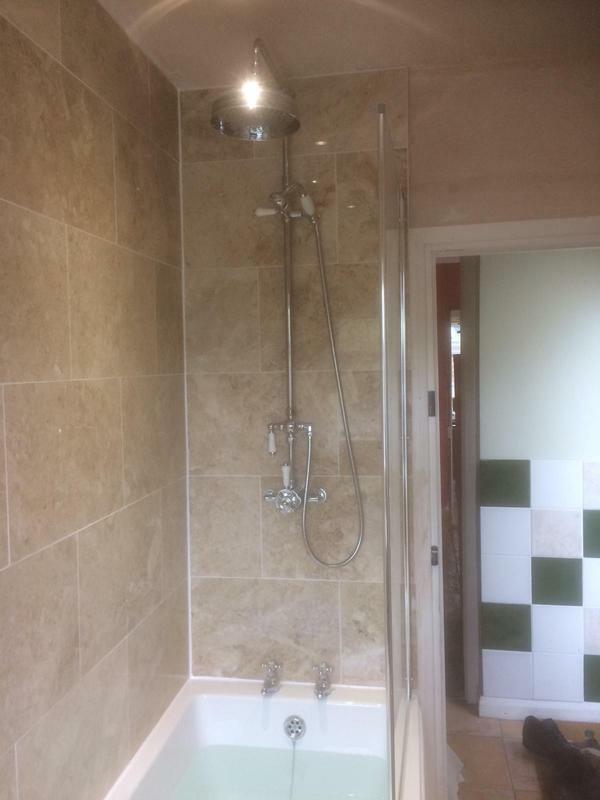 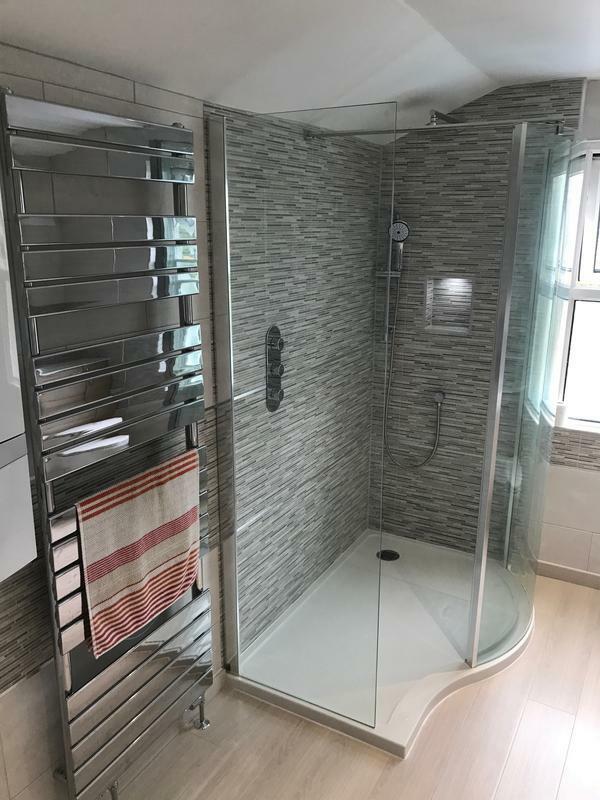 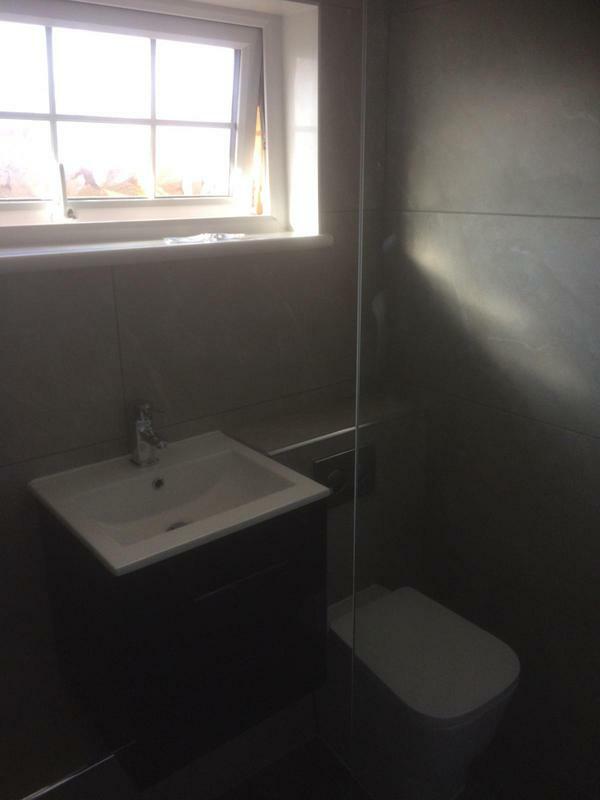 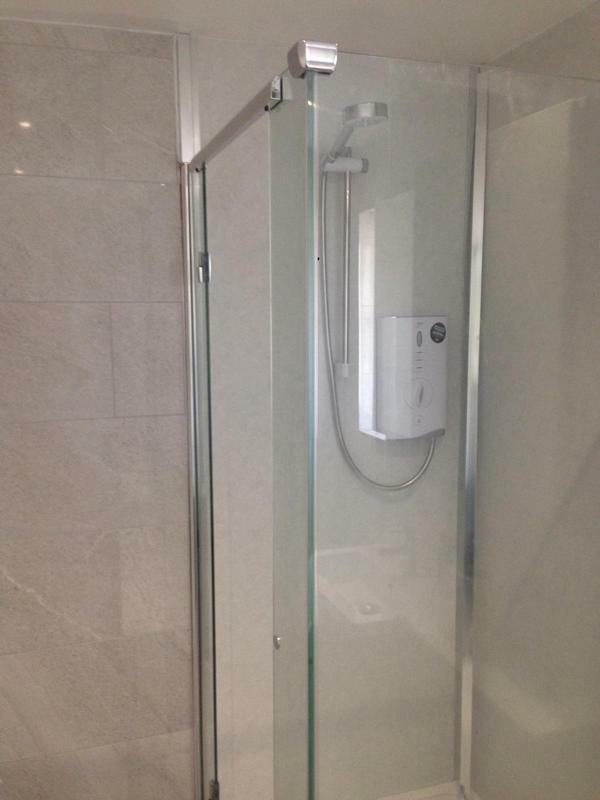 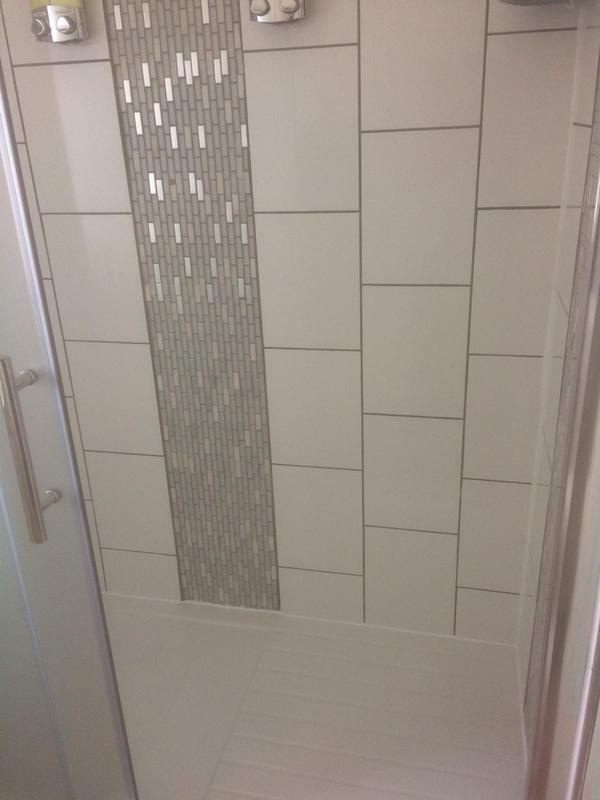 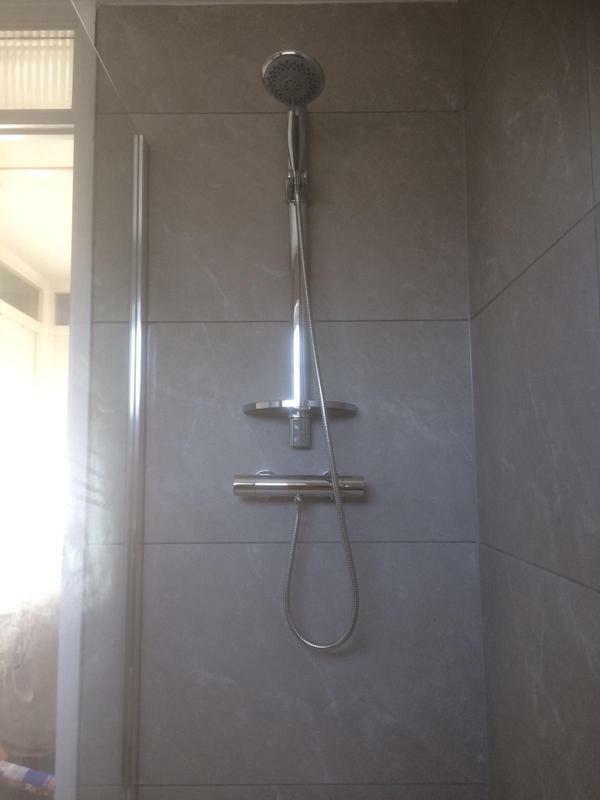 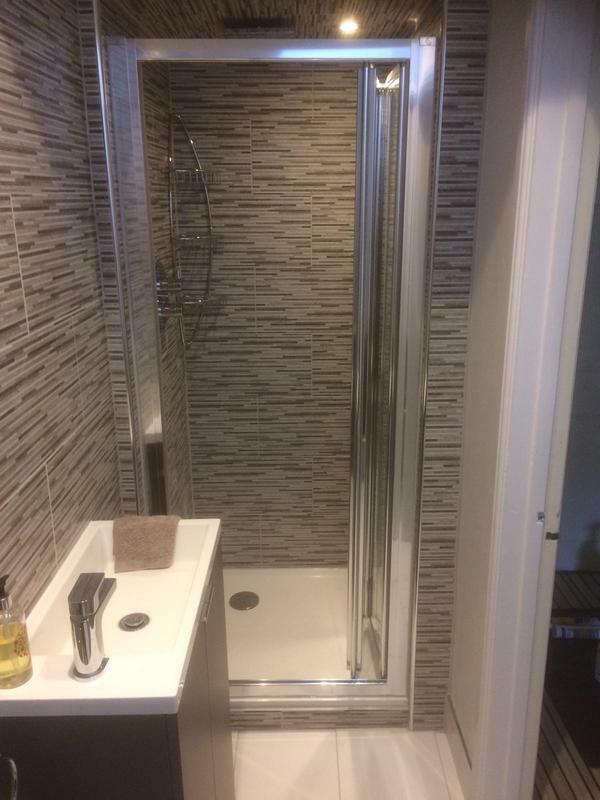 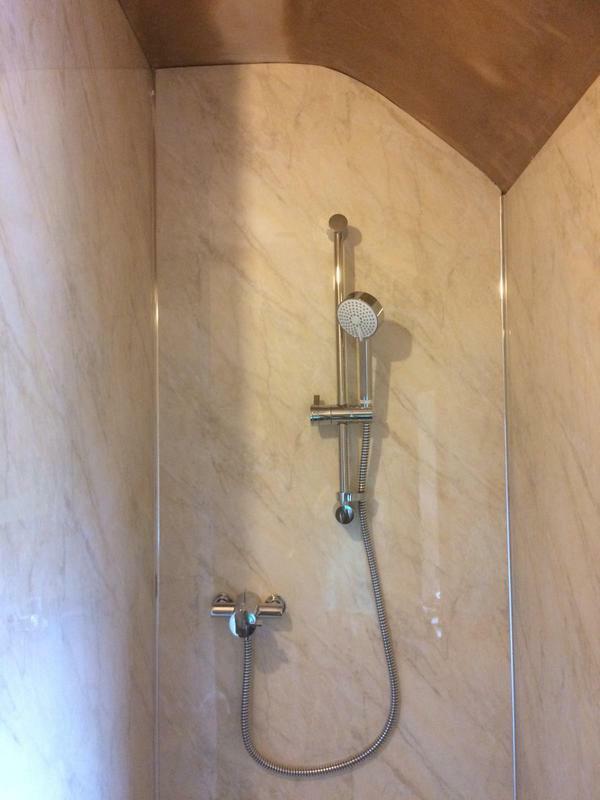 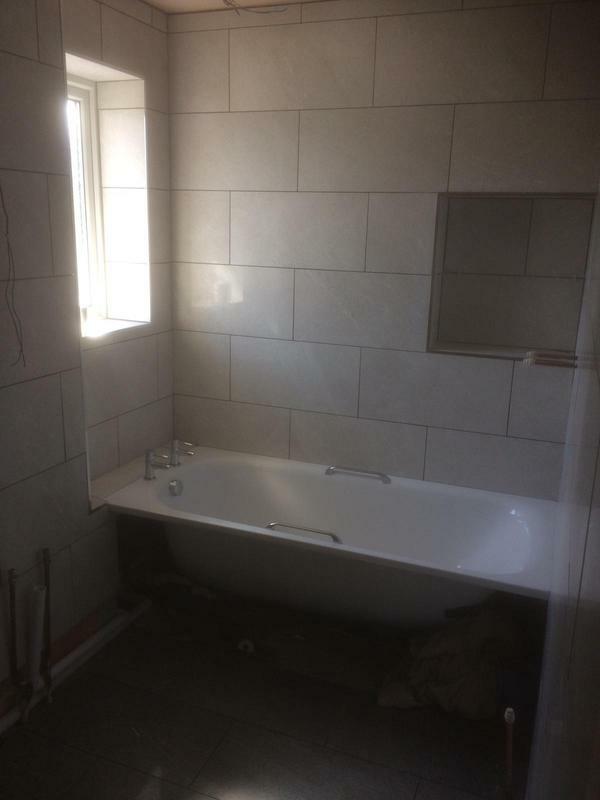 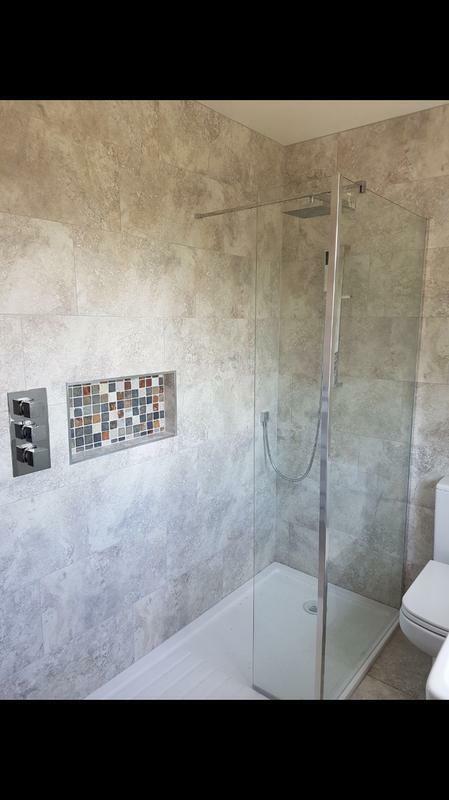 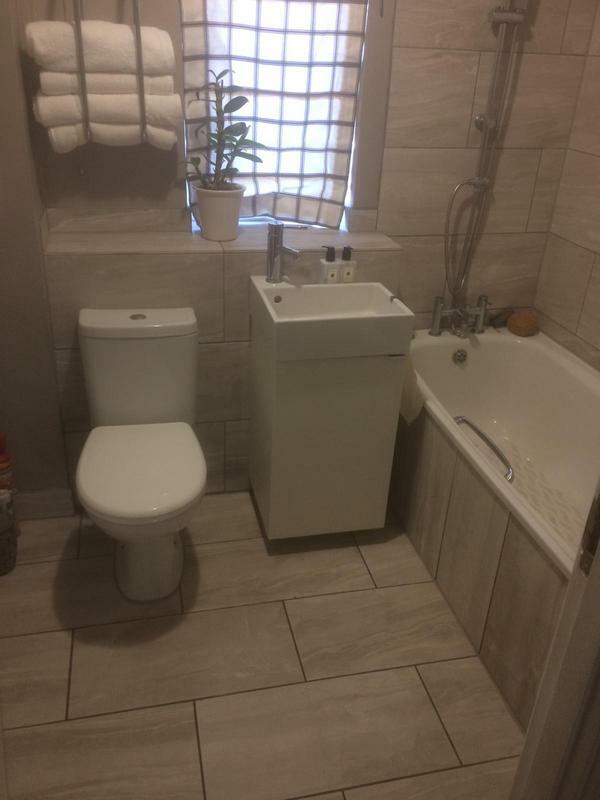 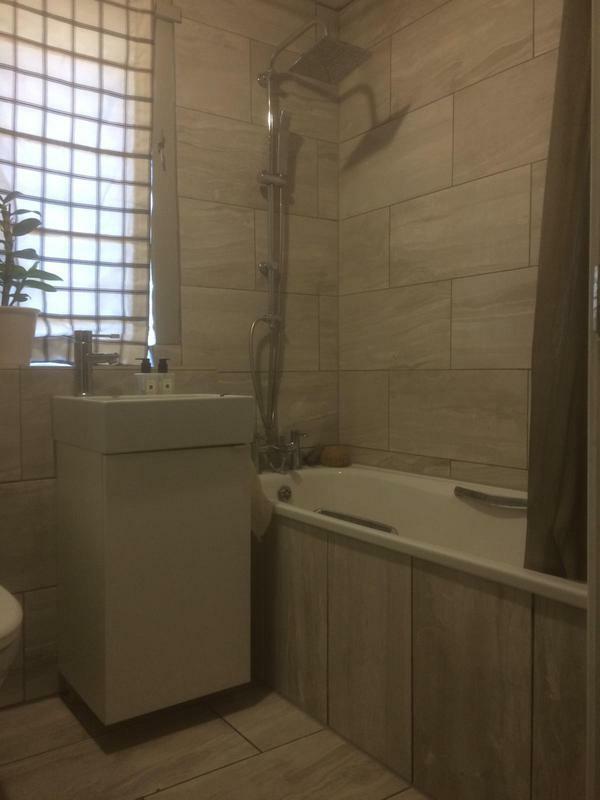 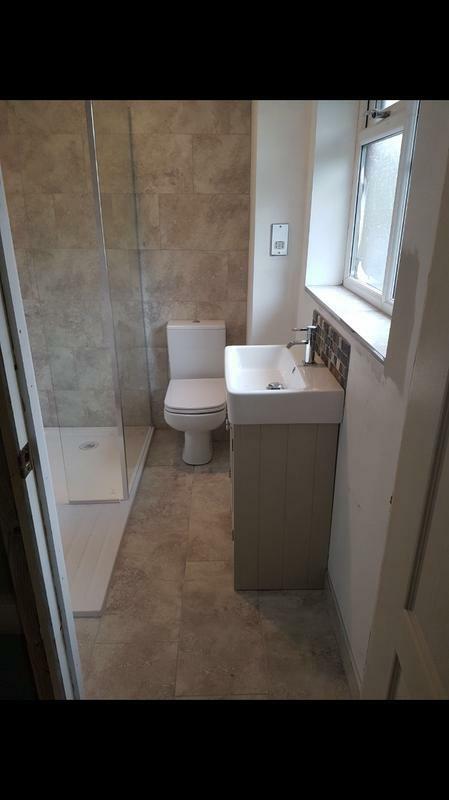 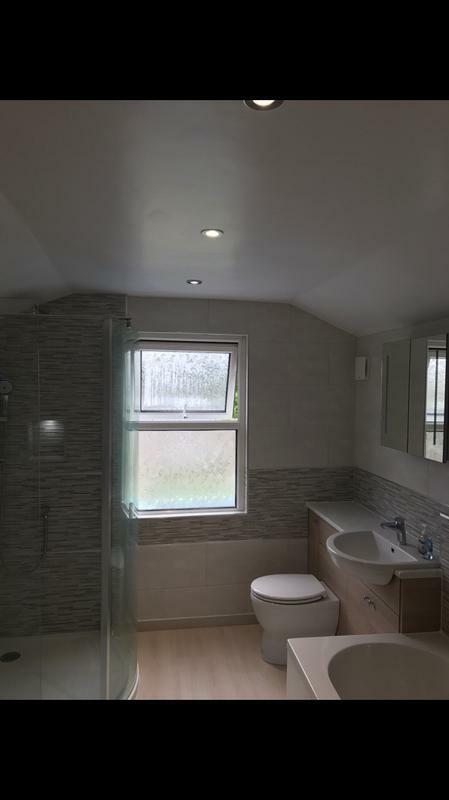 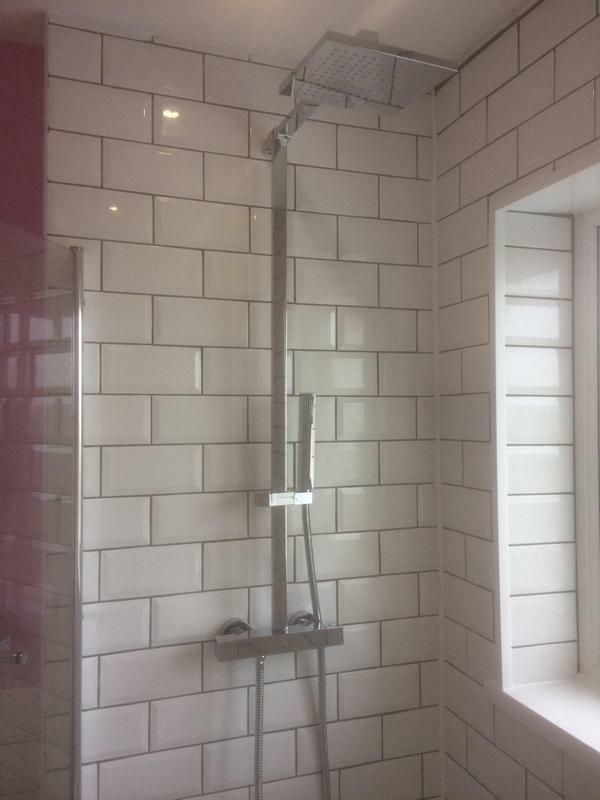 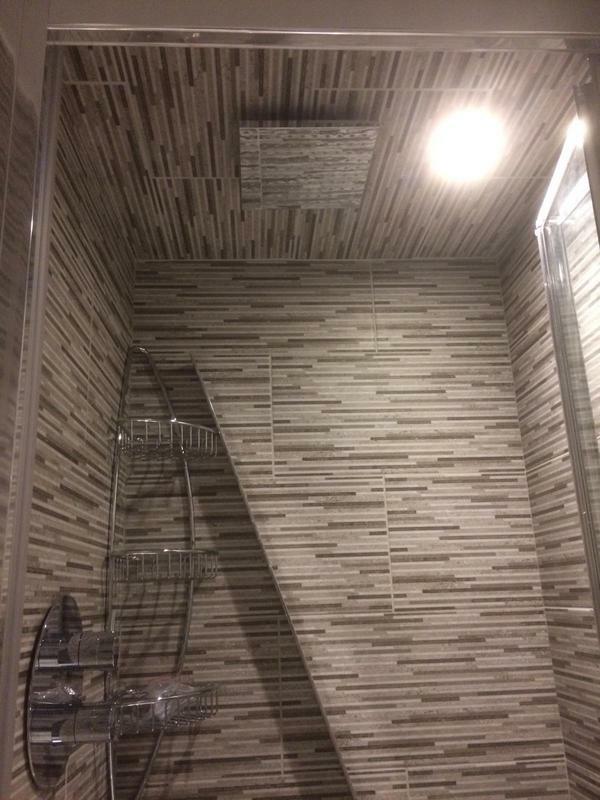 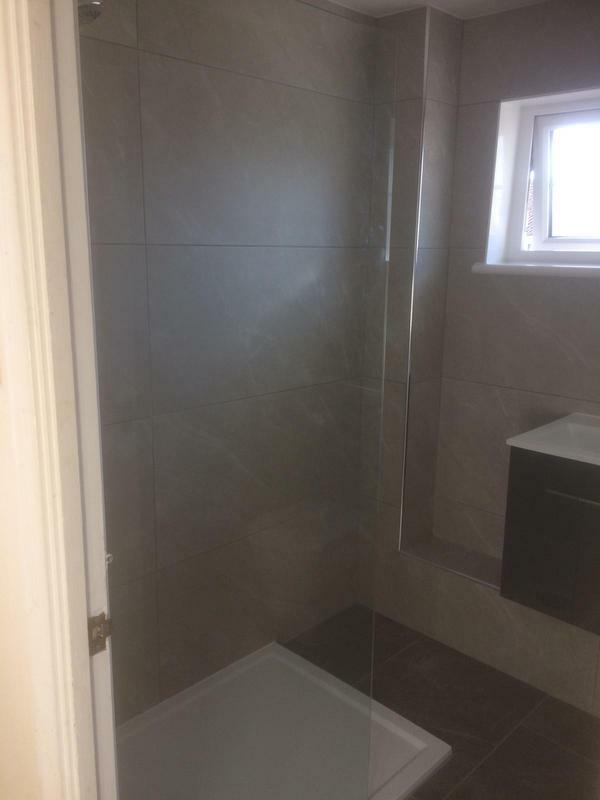 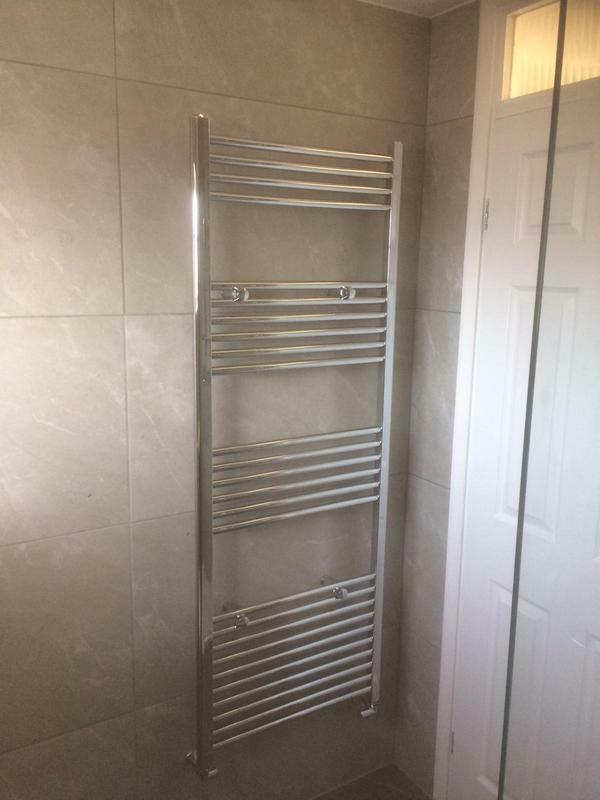 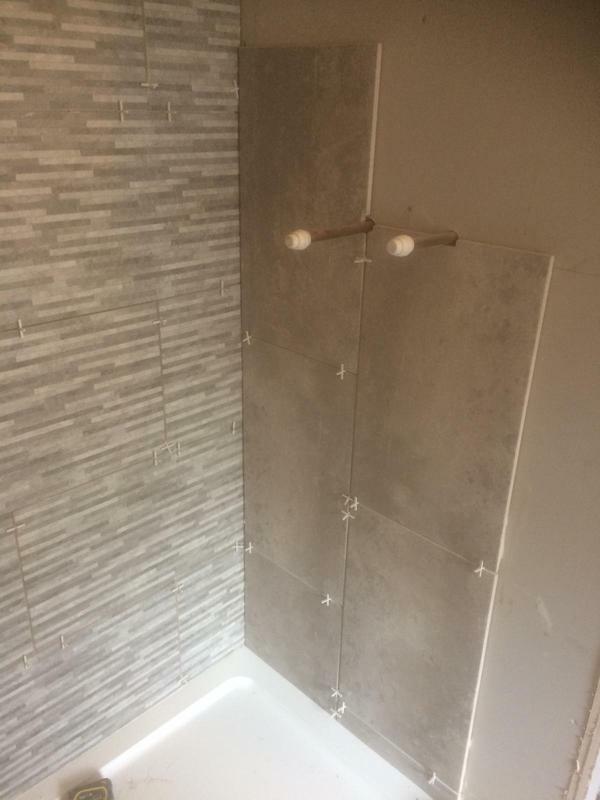 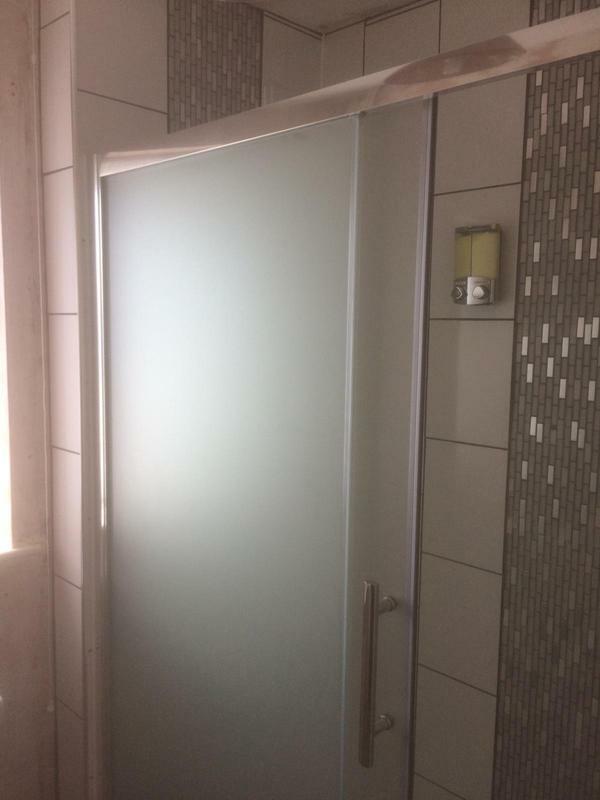 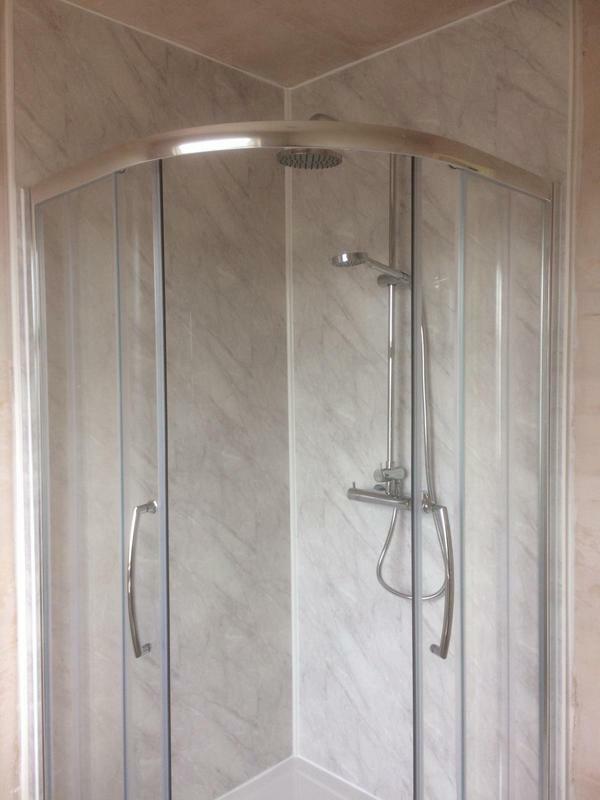 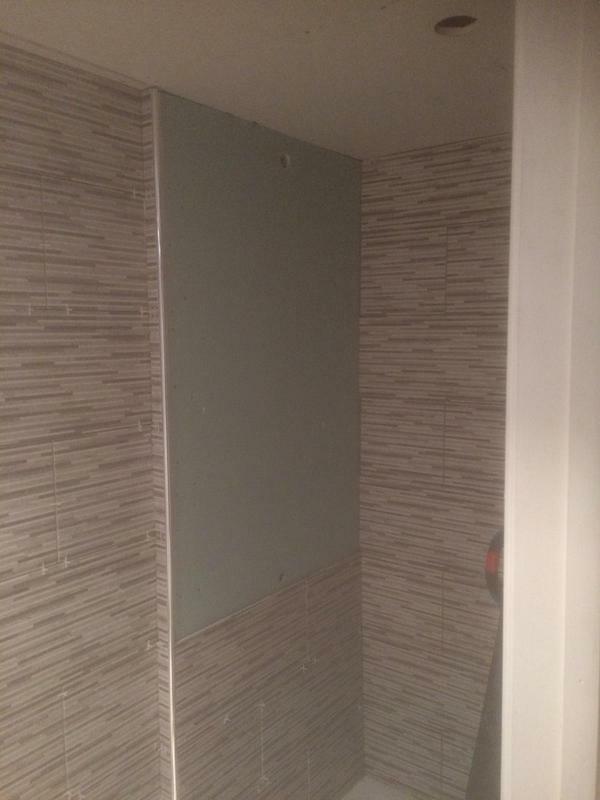 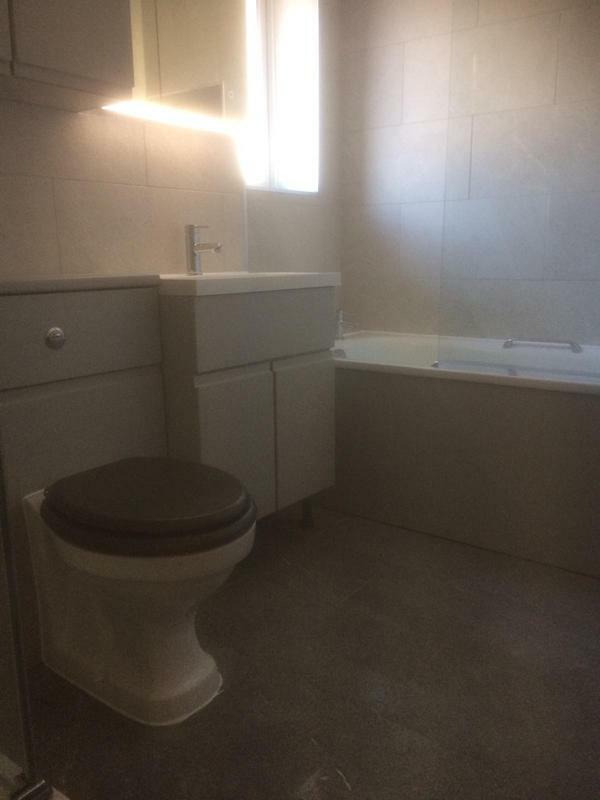 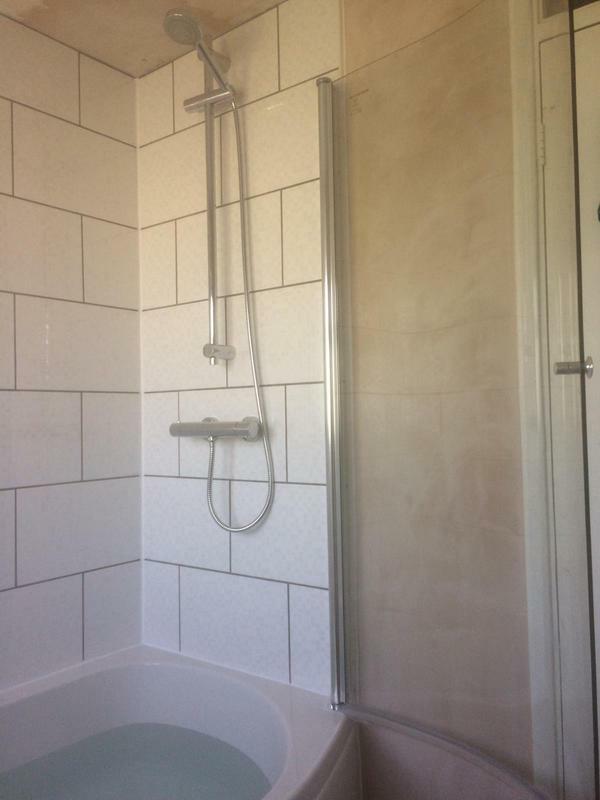 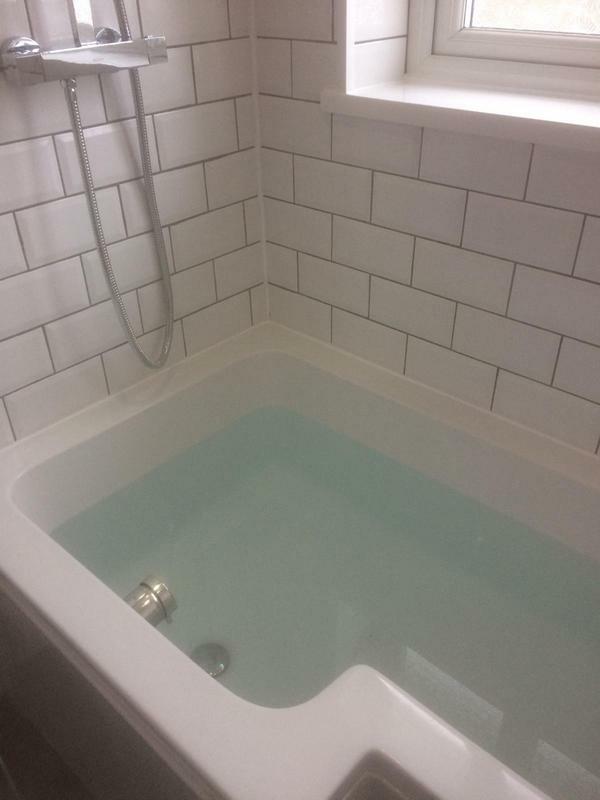 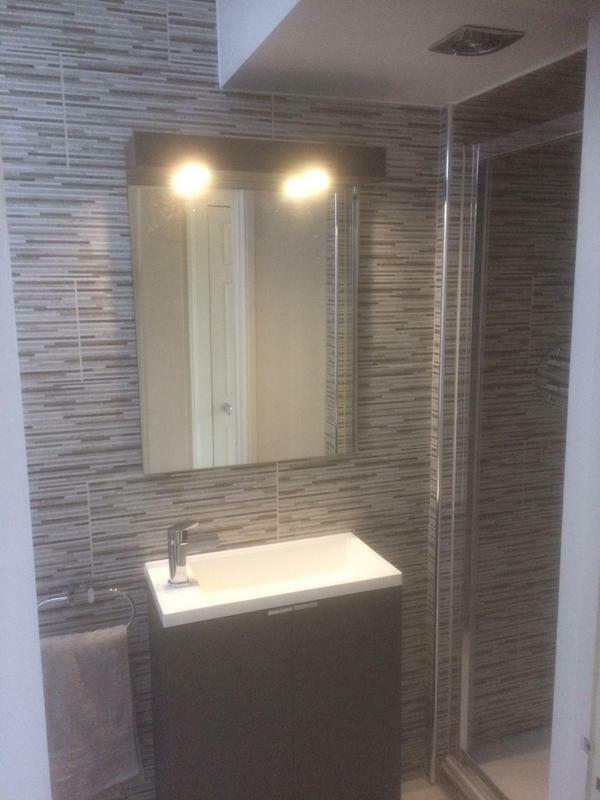 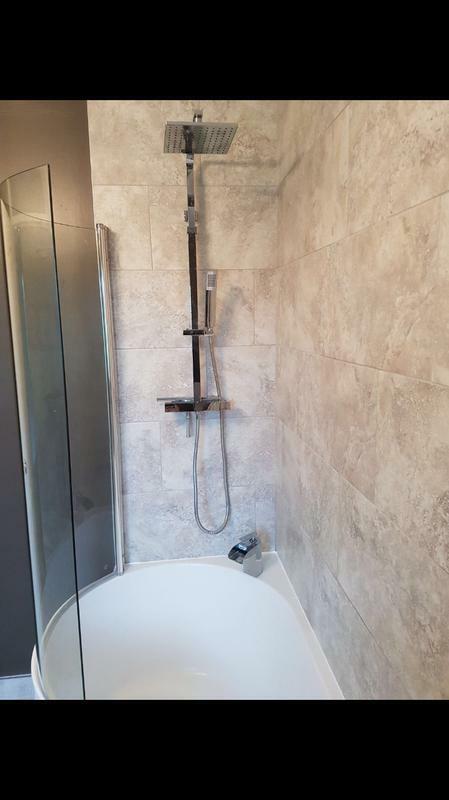 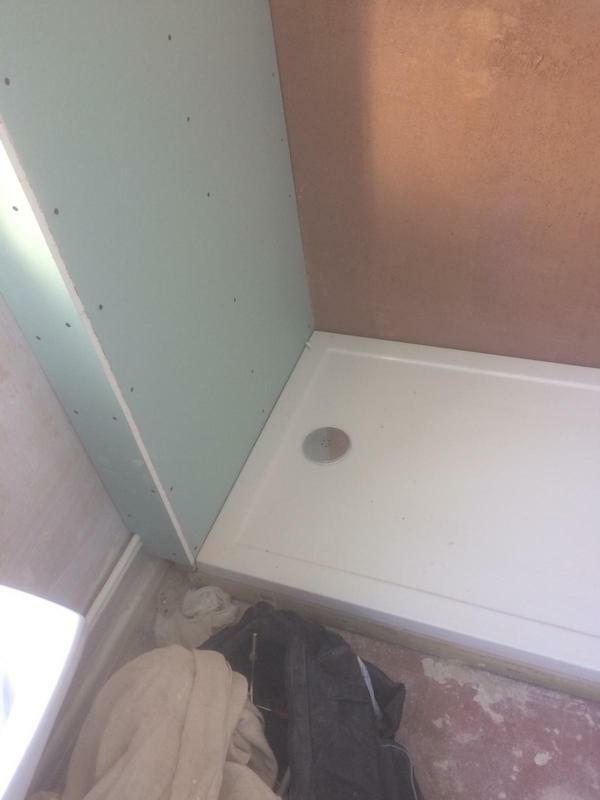 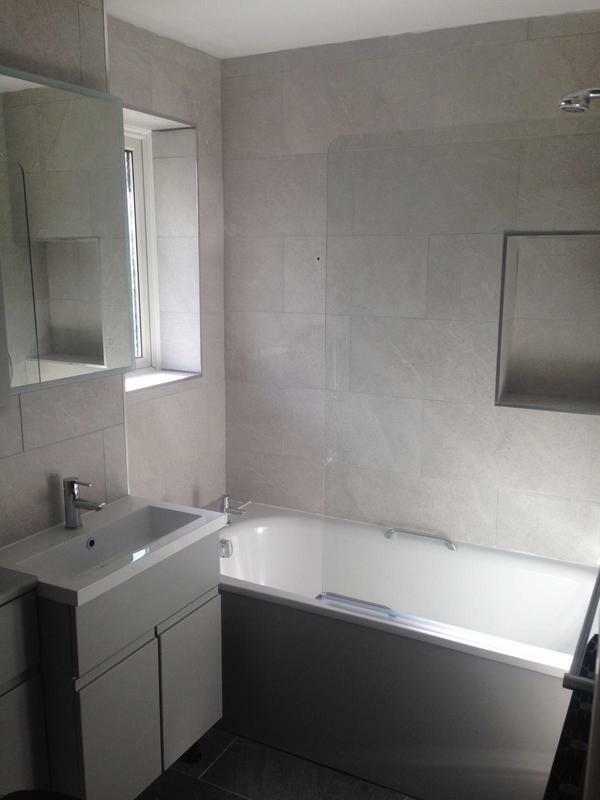 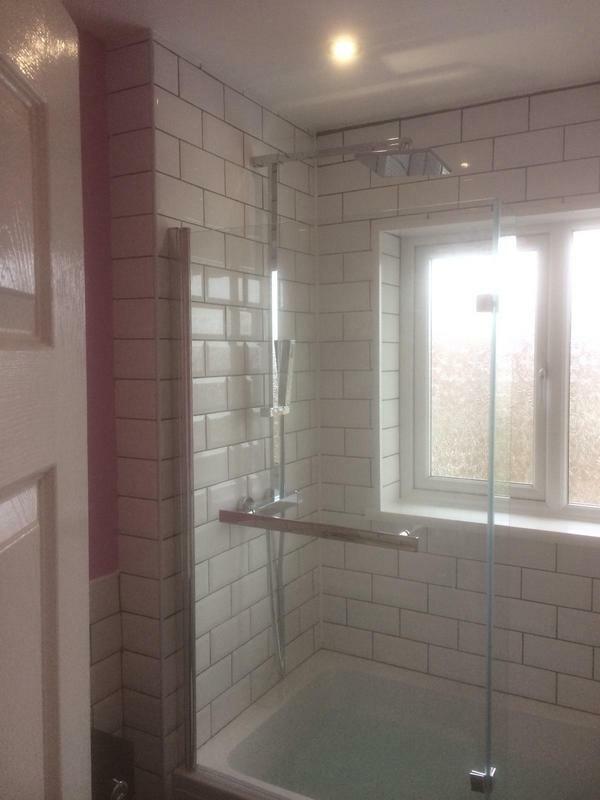 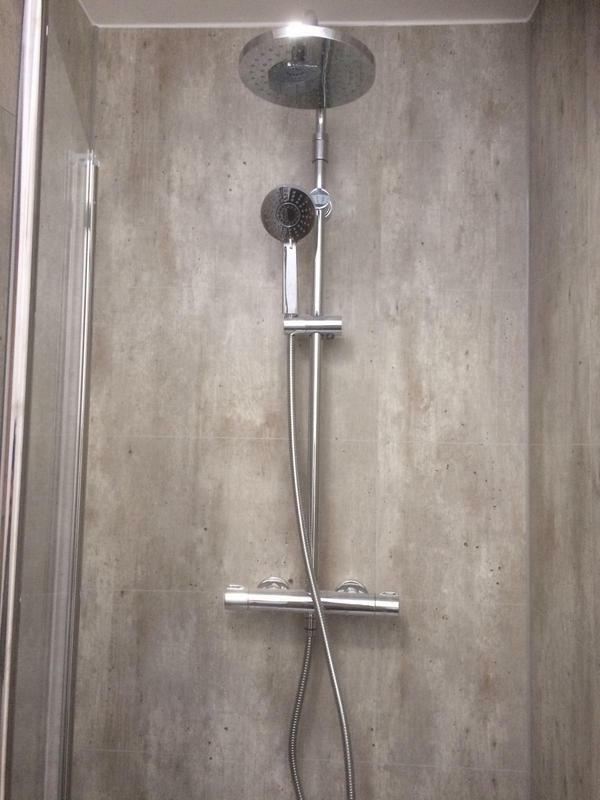 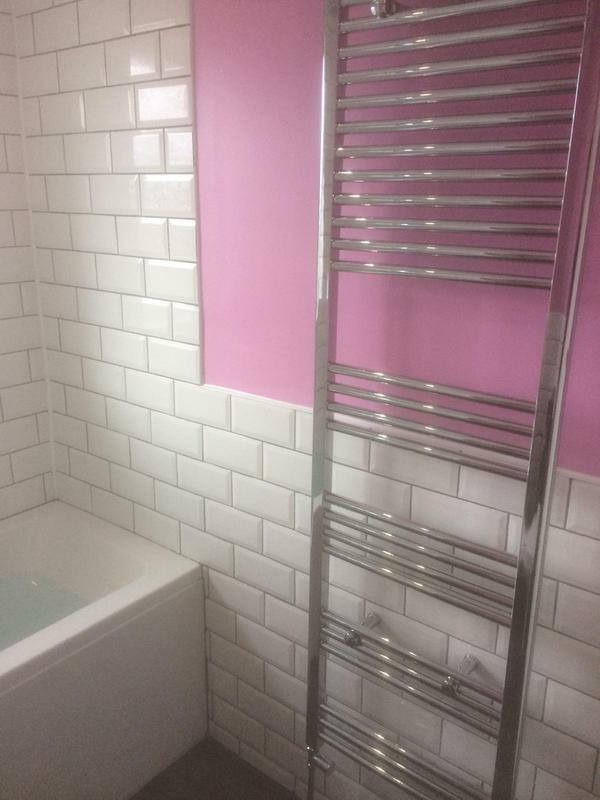 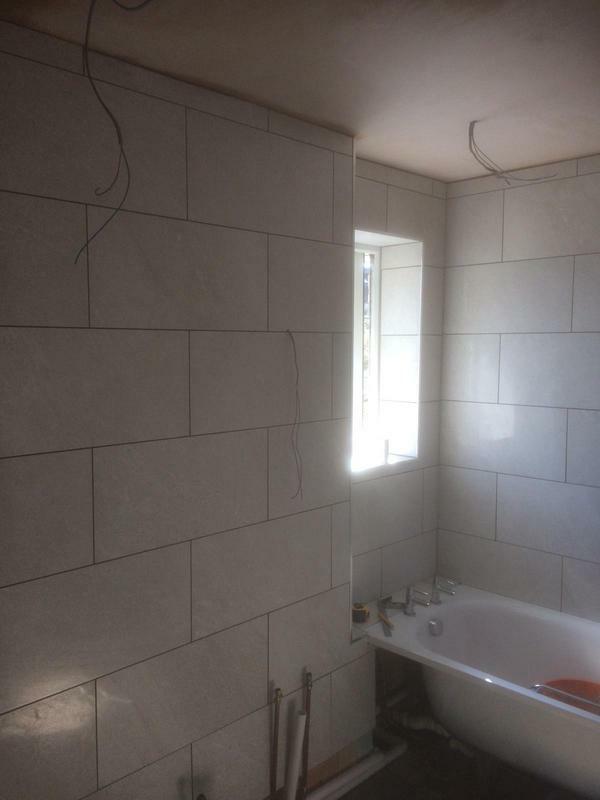 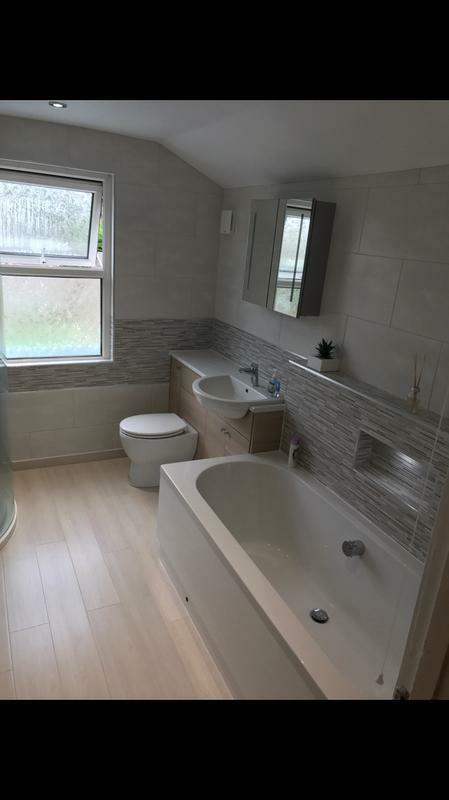 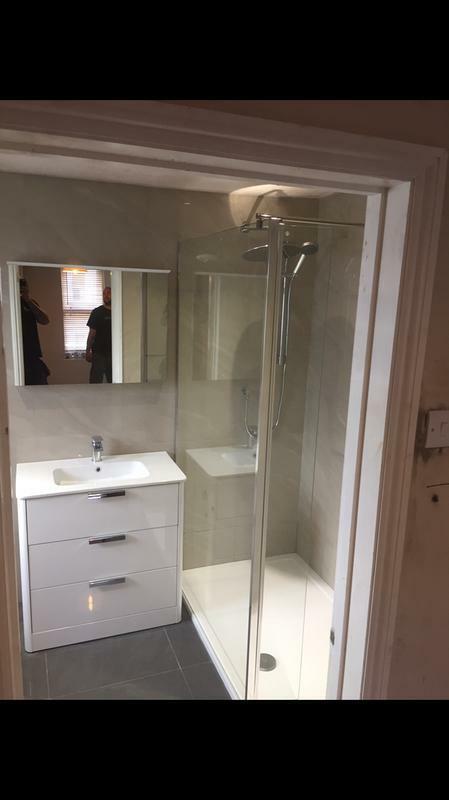 "Excellent work, got on with it , No stress involved would recommend them to anyone Thank-you"
"Danny and his colleague were friendly and professional from the first visit to diagnose the shower leak to when they returned to do the work. 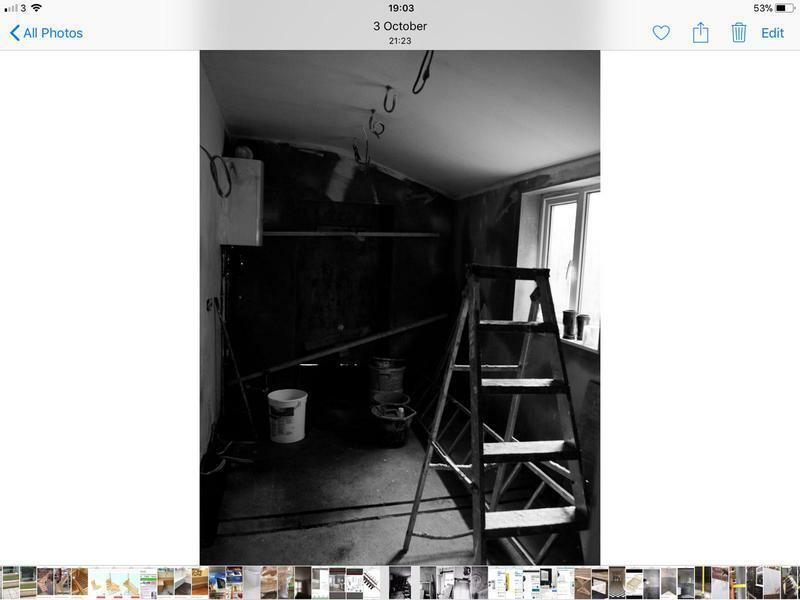 The repair involved cutting away part of a ceiling which they restored perfectly. 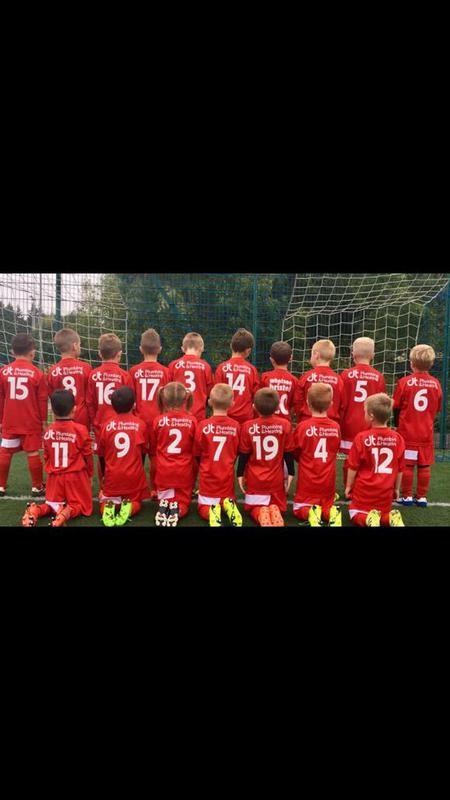 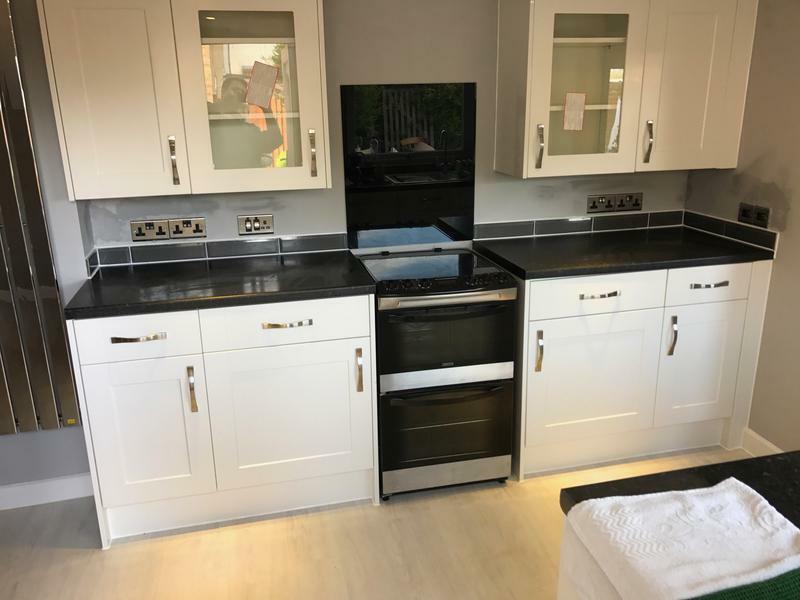 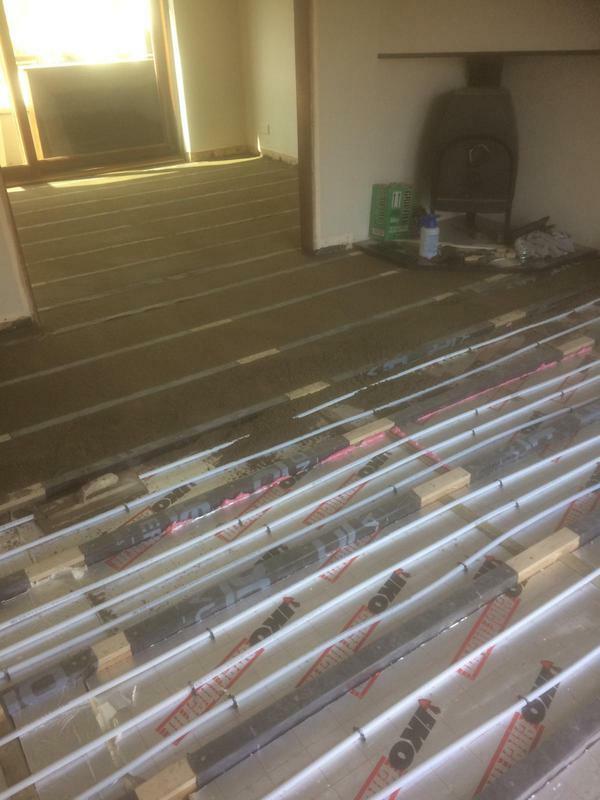 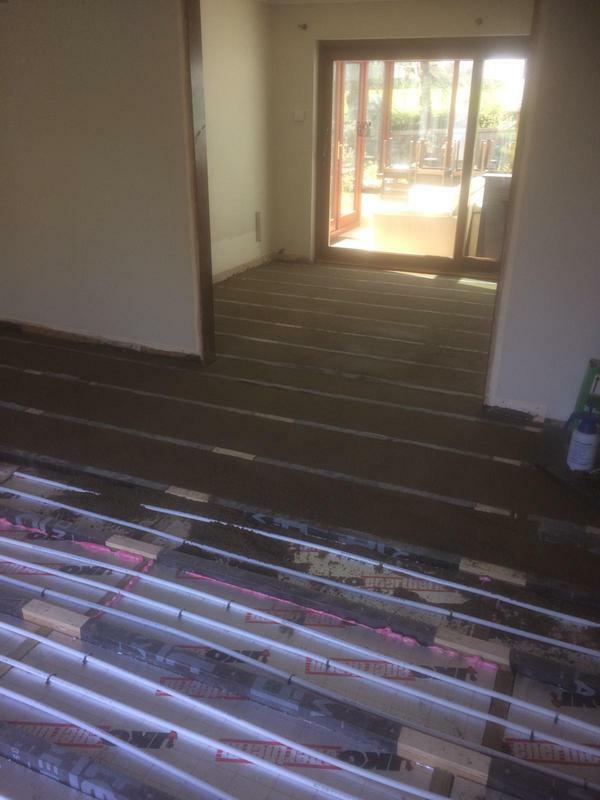 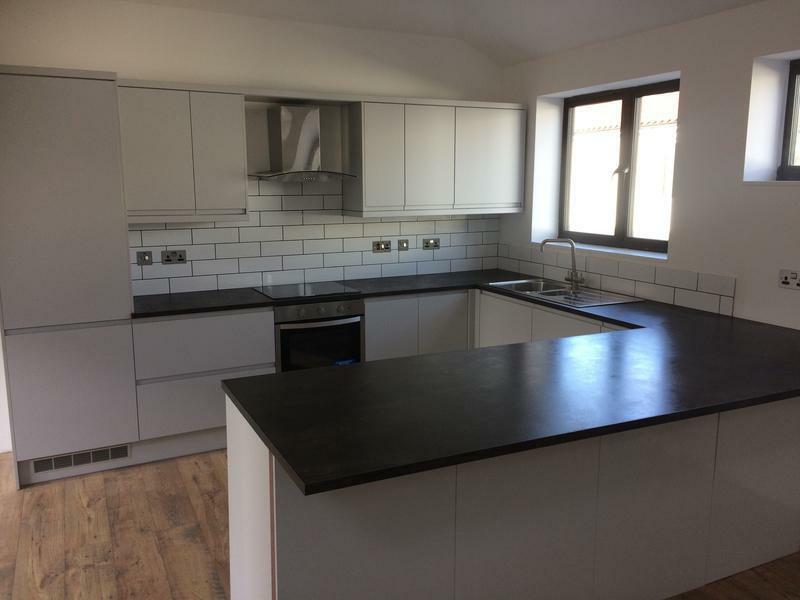 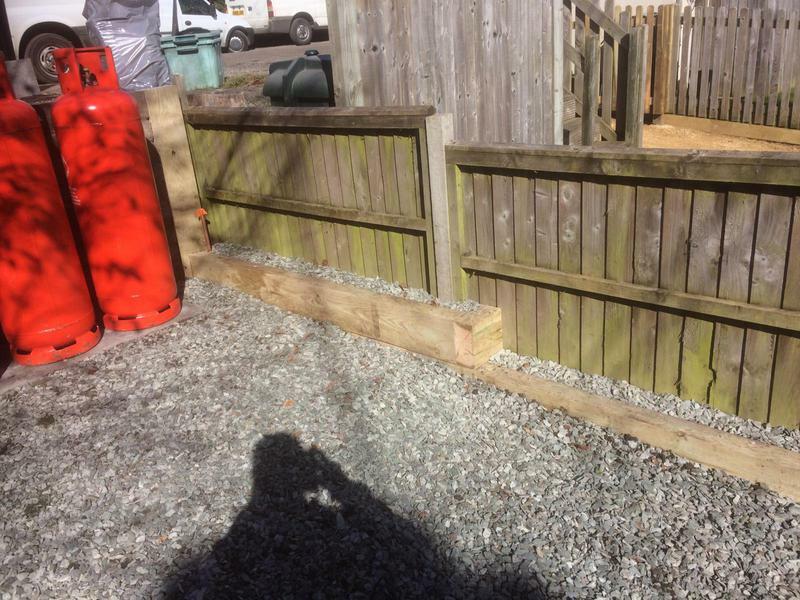 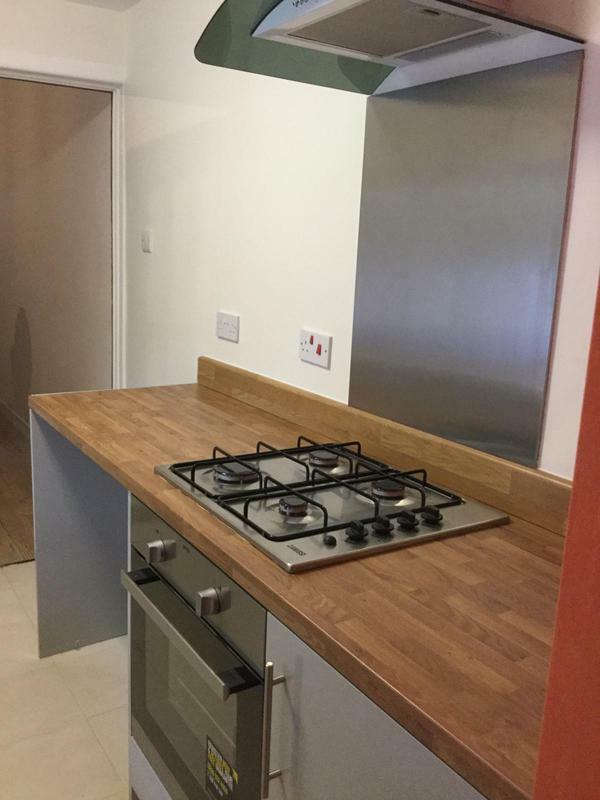 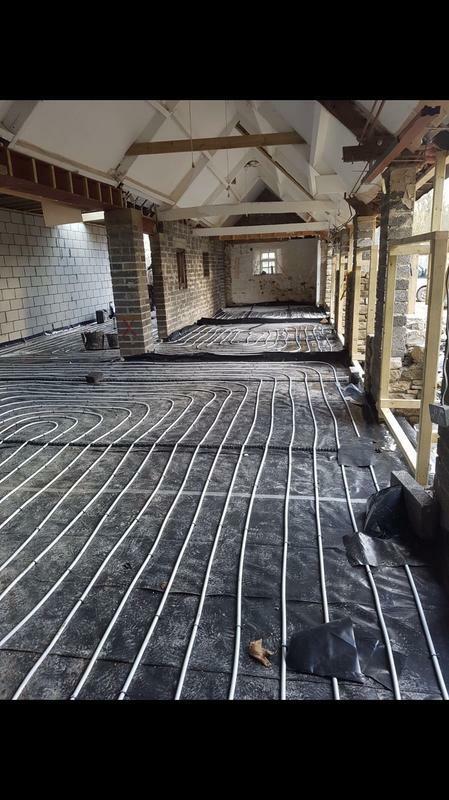 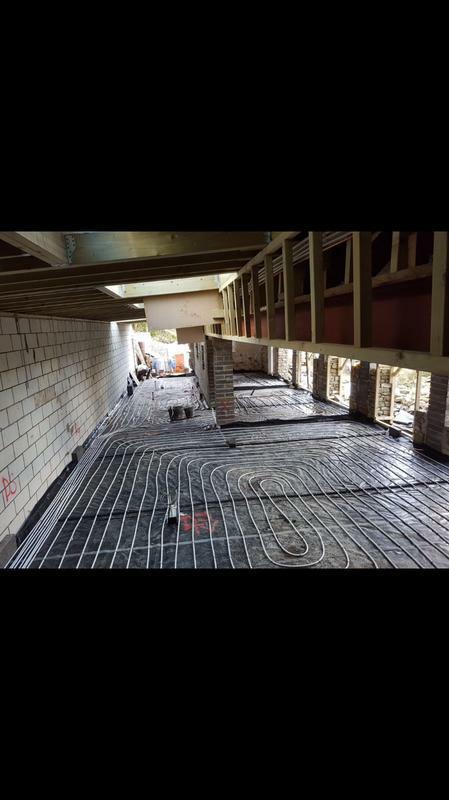 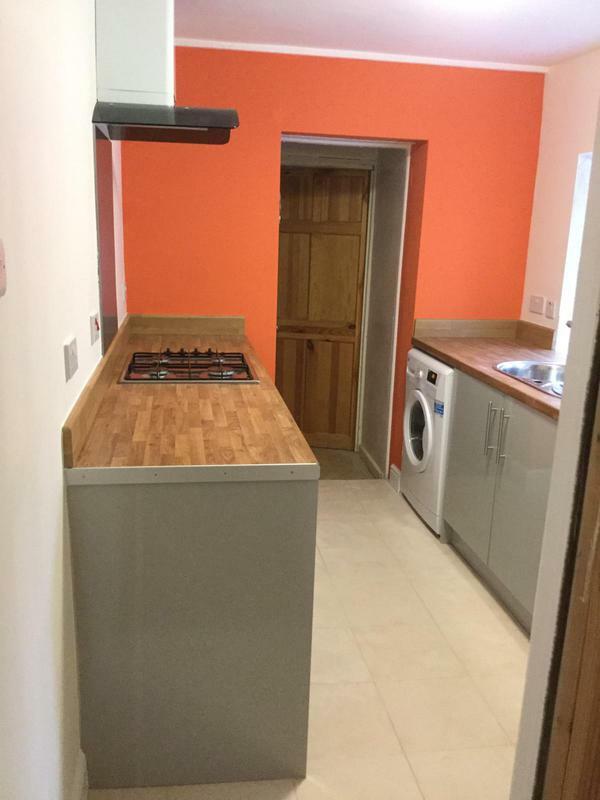 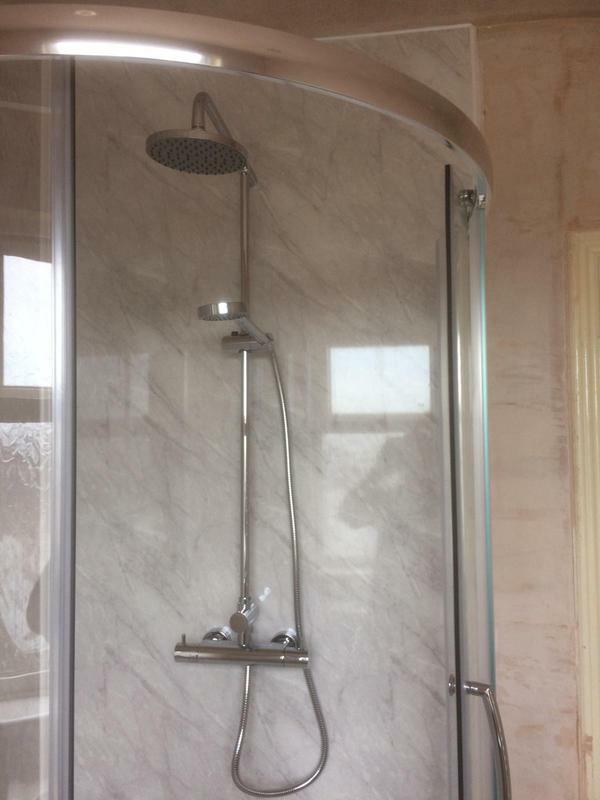 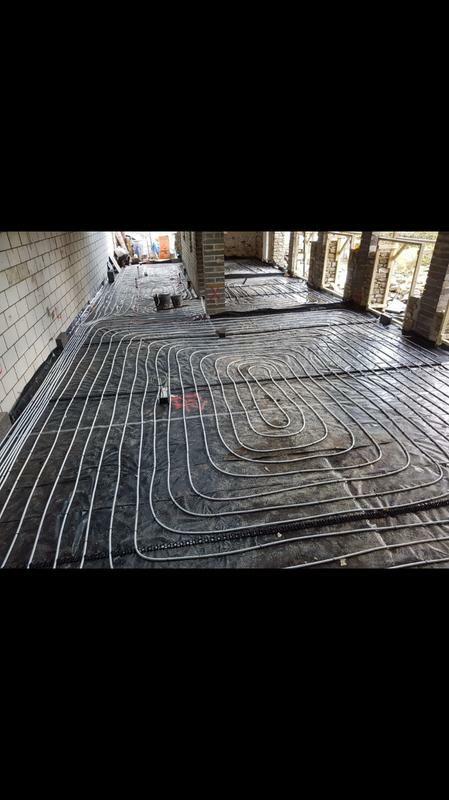 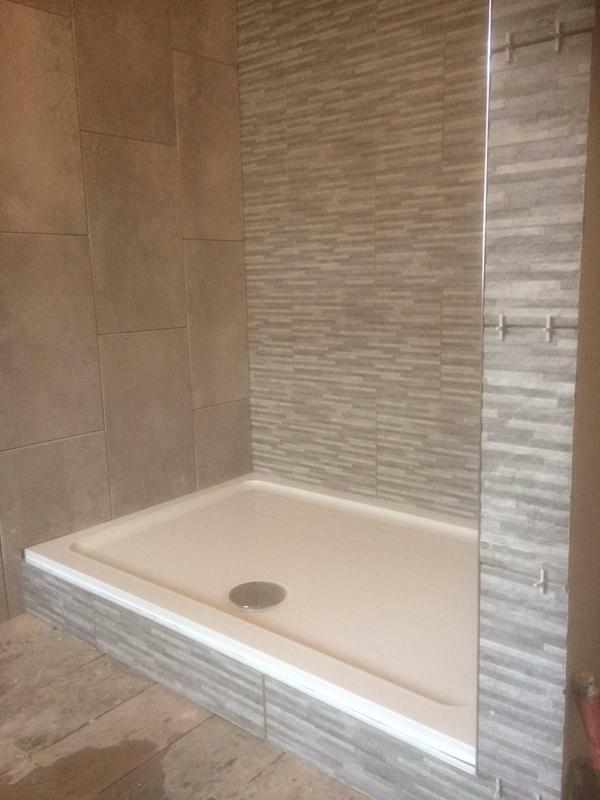 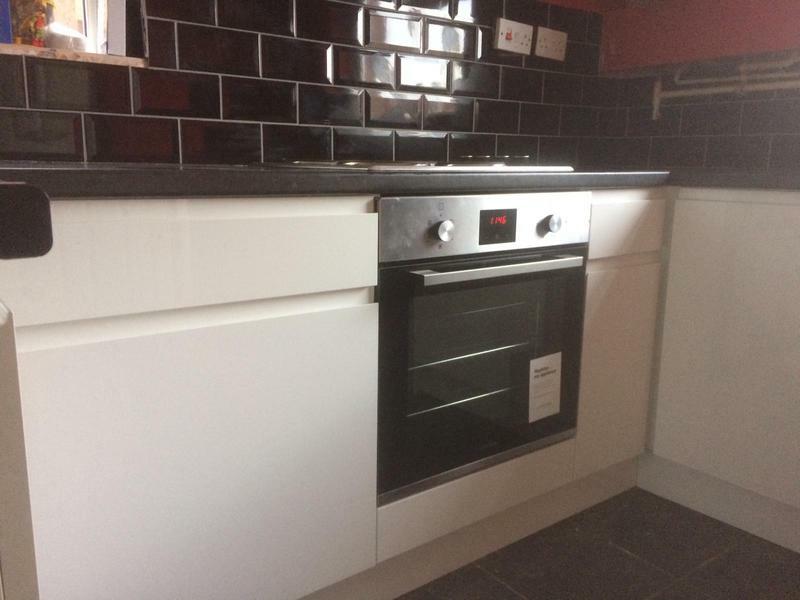 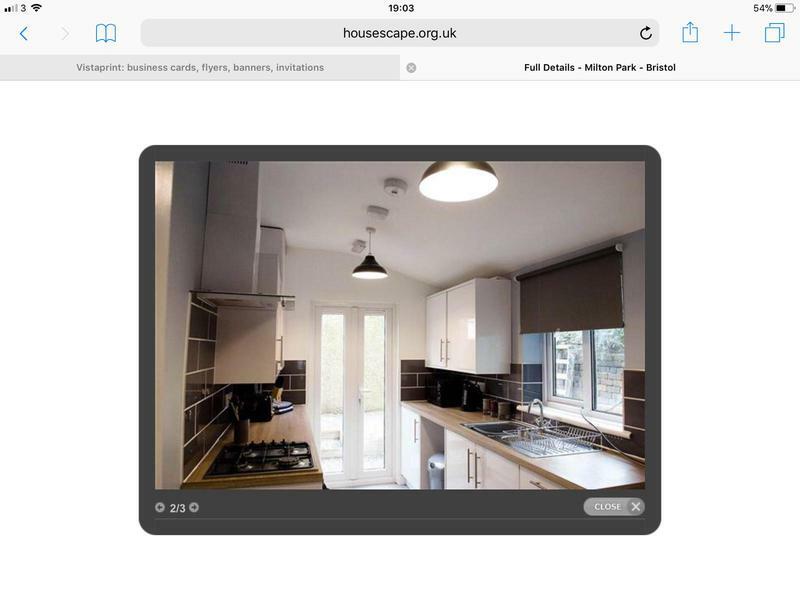 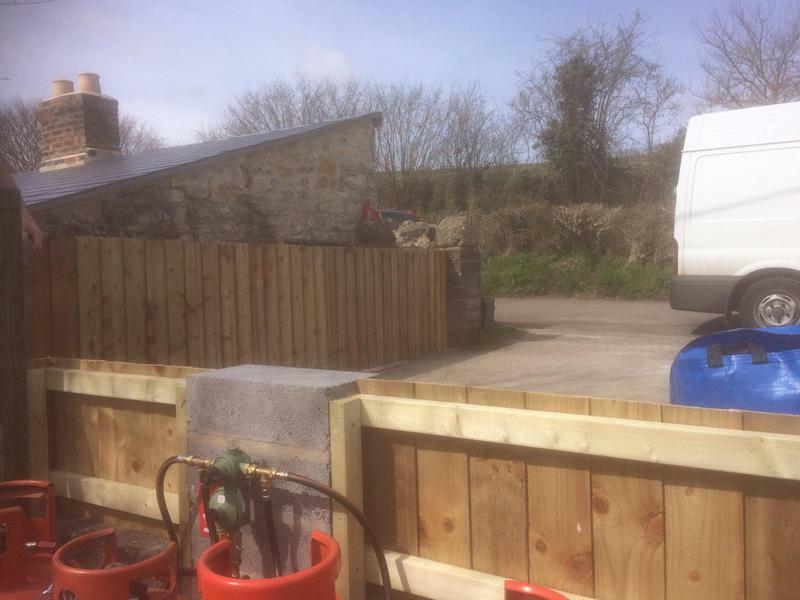 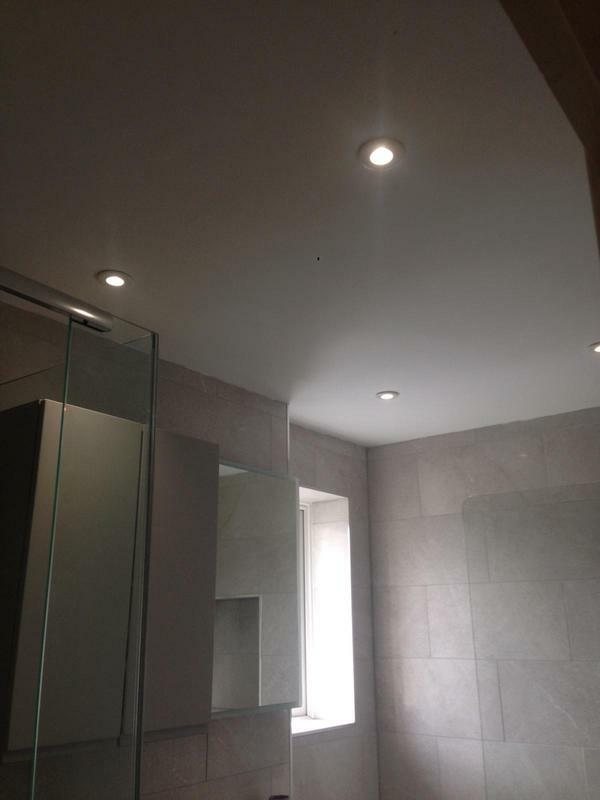 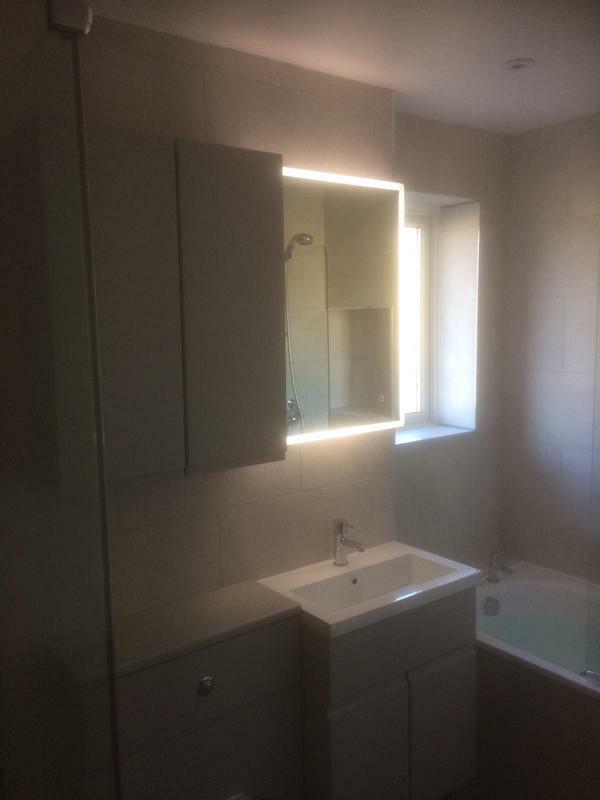 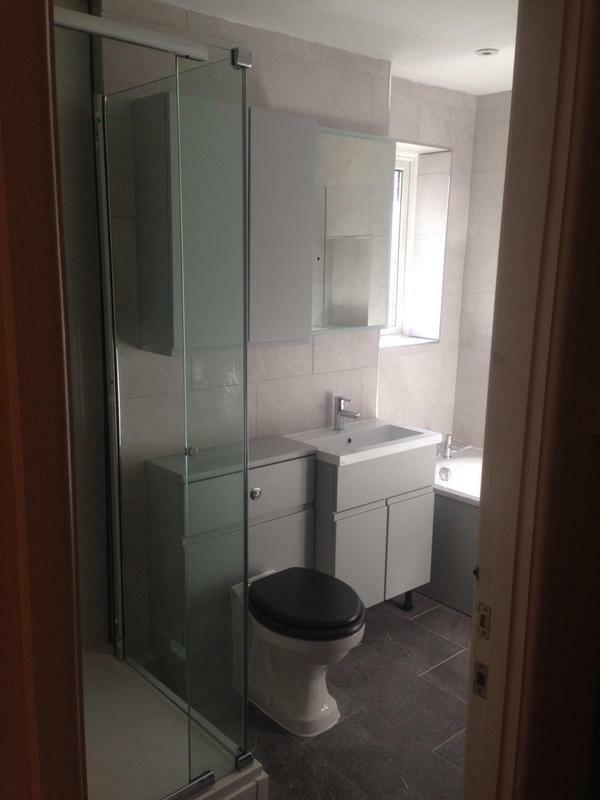 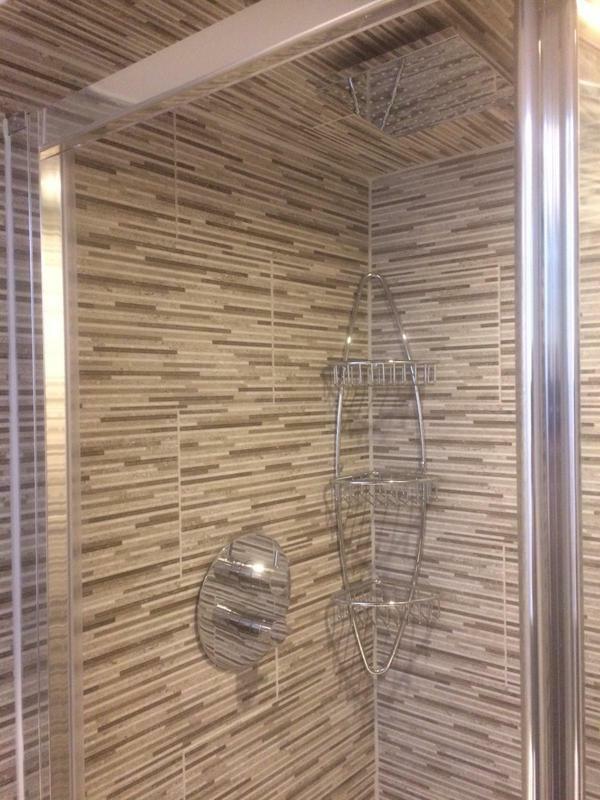 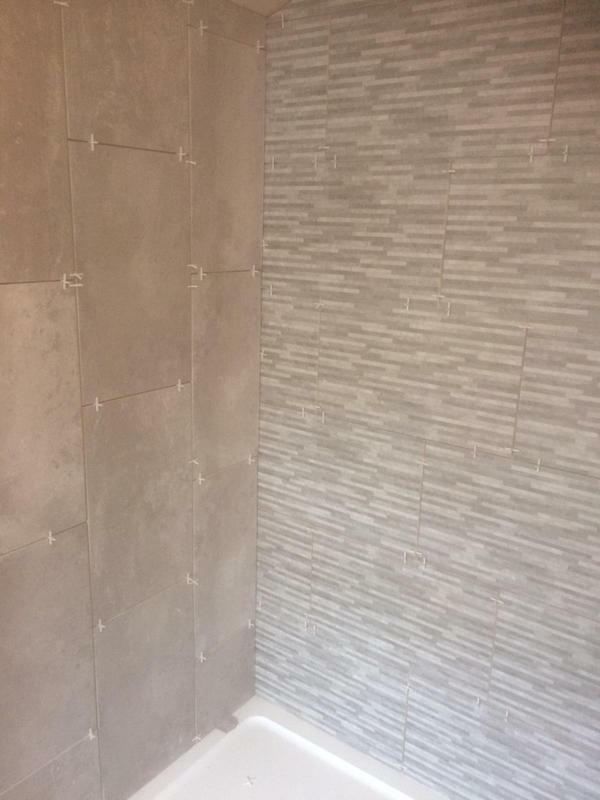 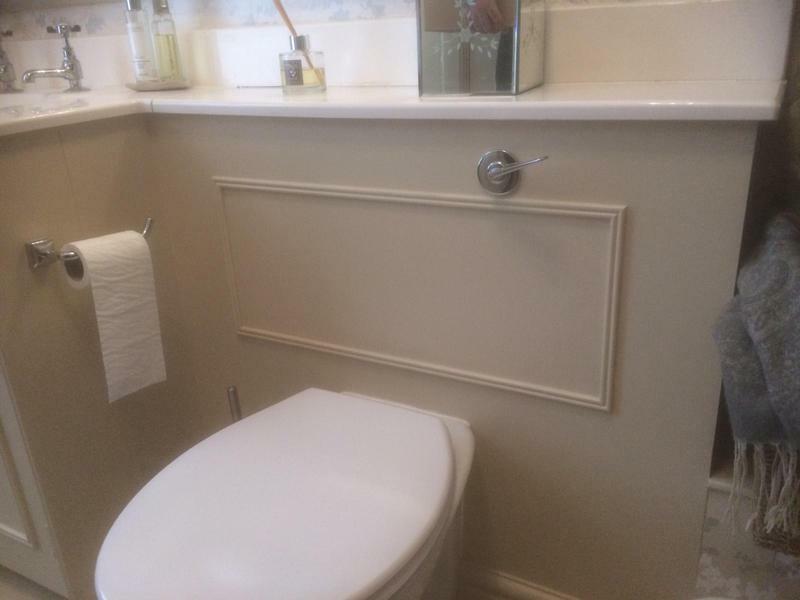 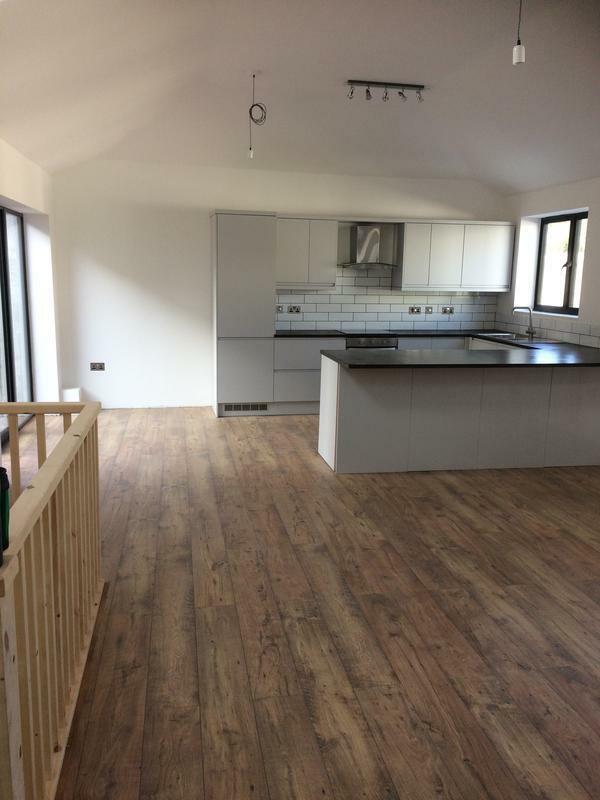 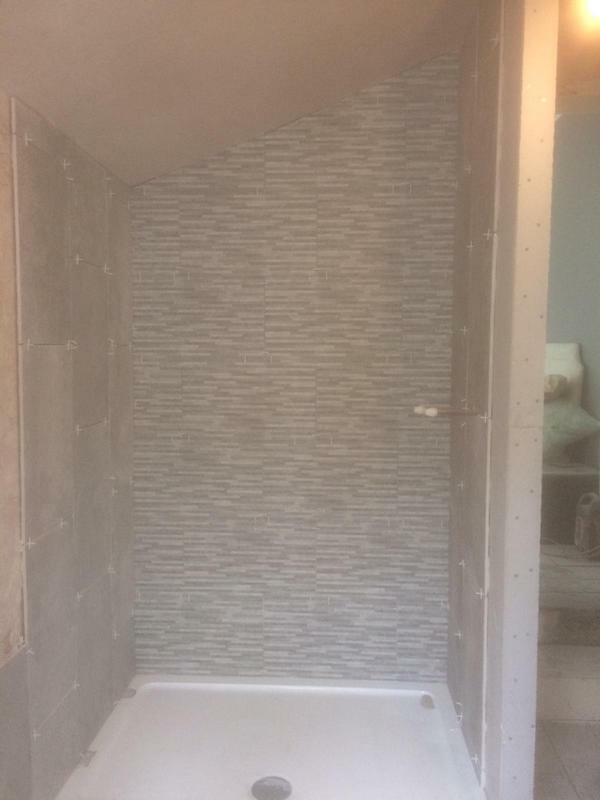 The price for the job was fair and we are delighted with the work." 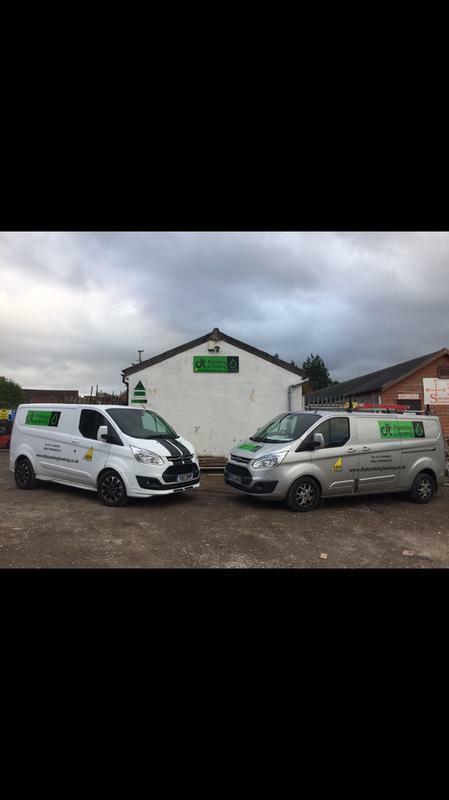 "Friendly service. 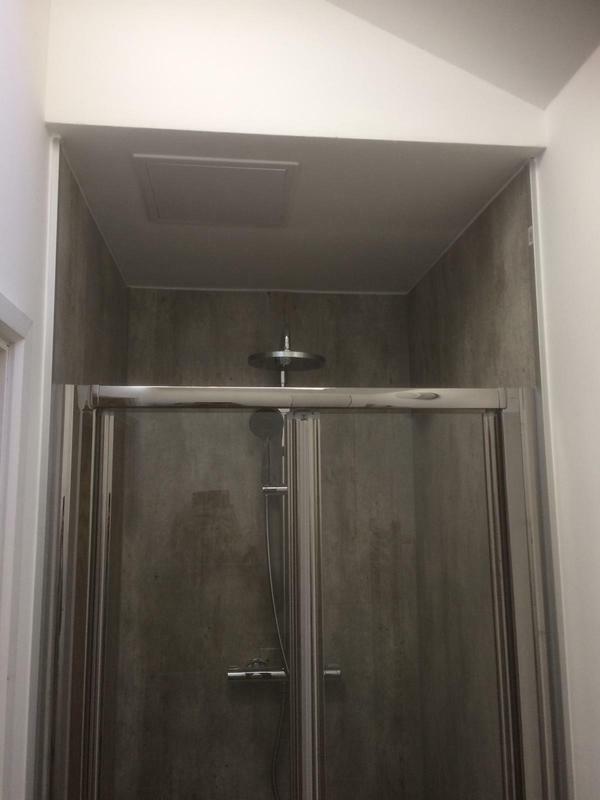 Went above and beyond but didn’t increase budget. 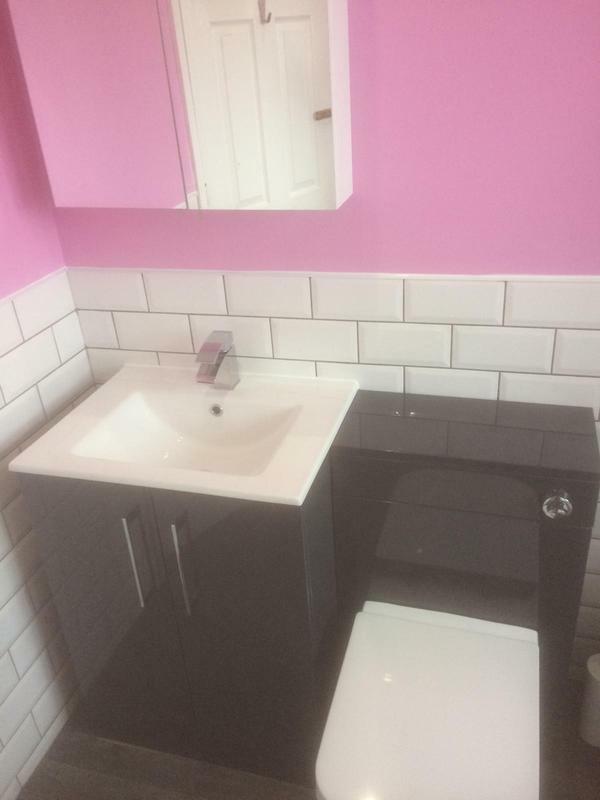 A real gem!"